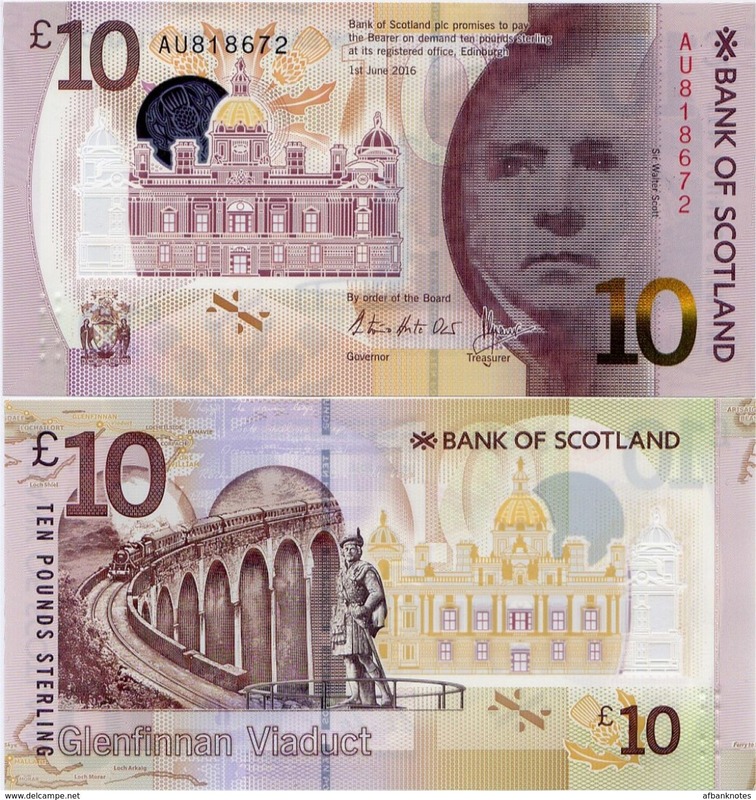 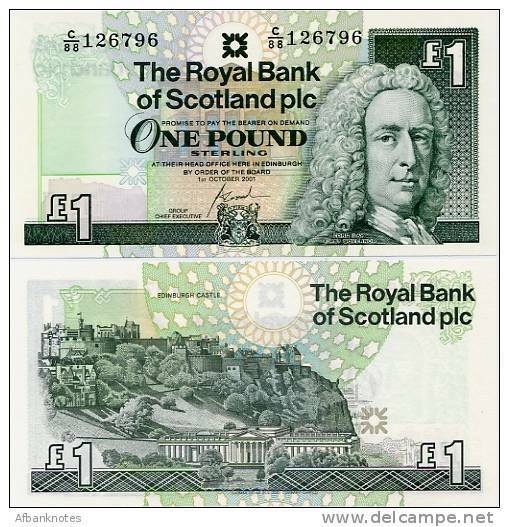 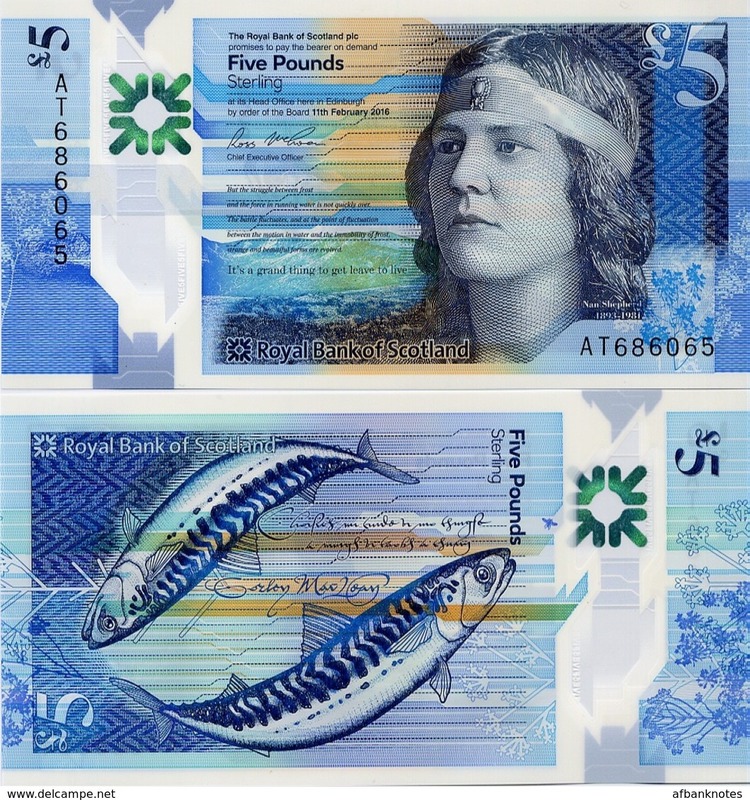 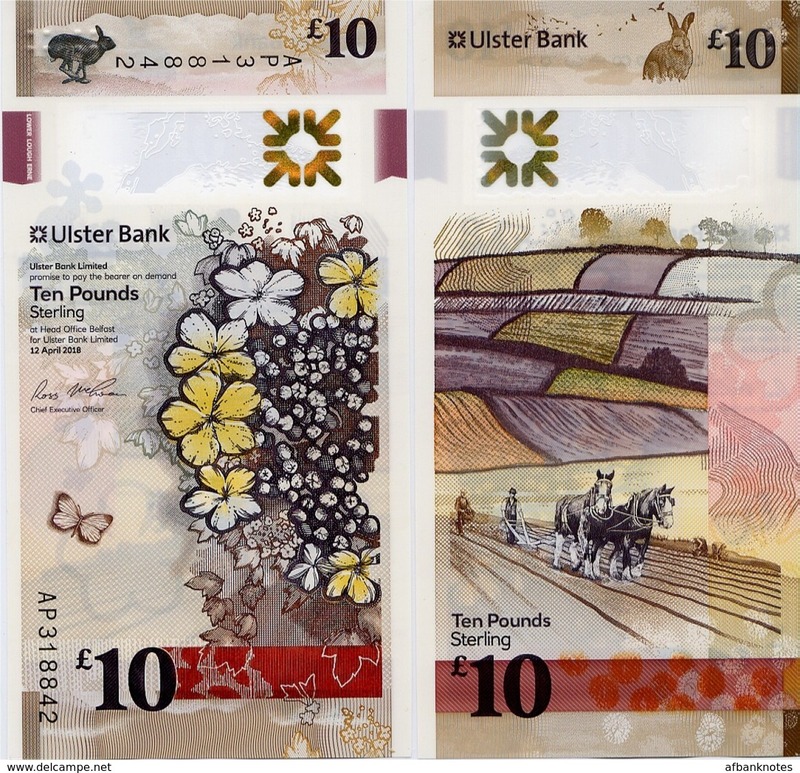 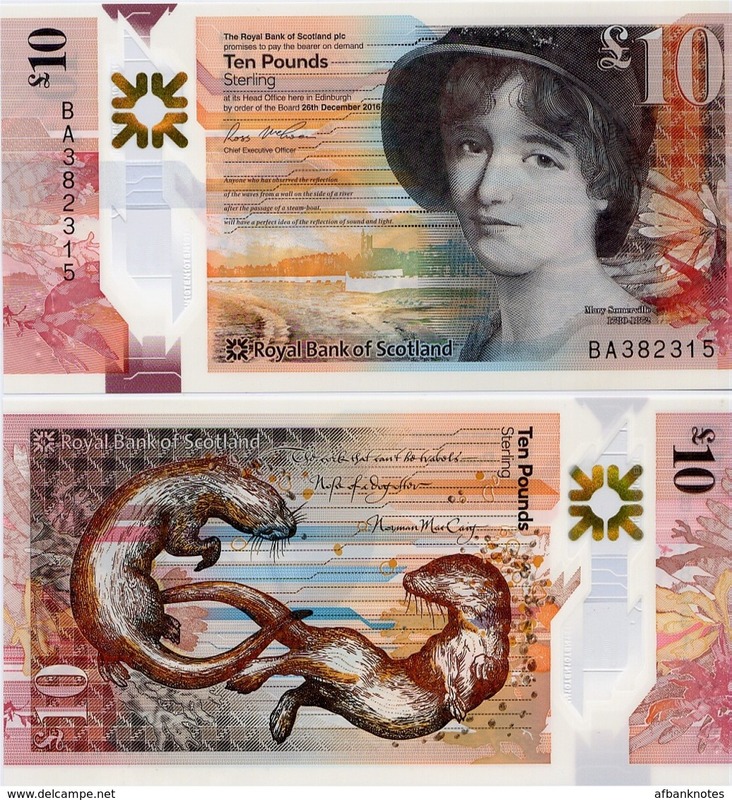 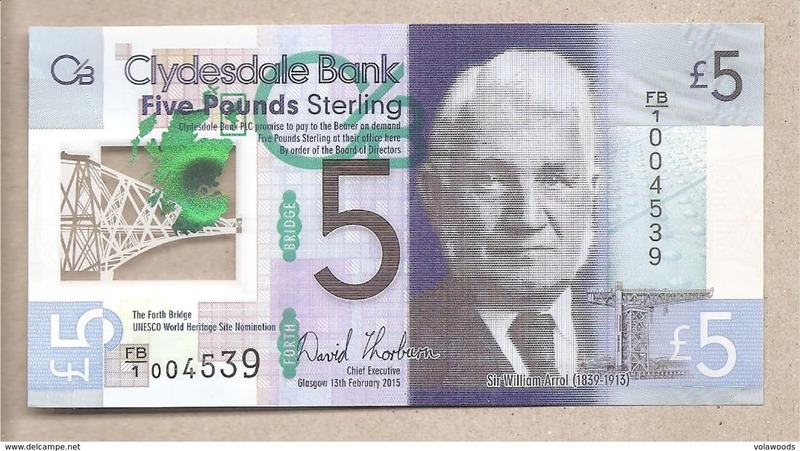 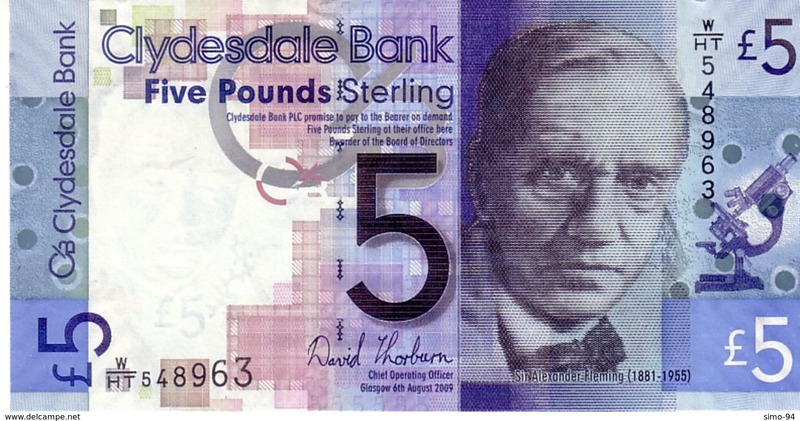 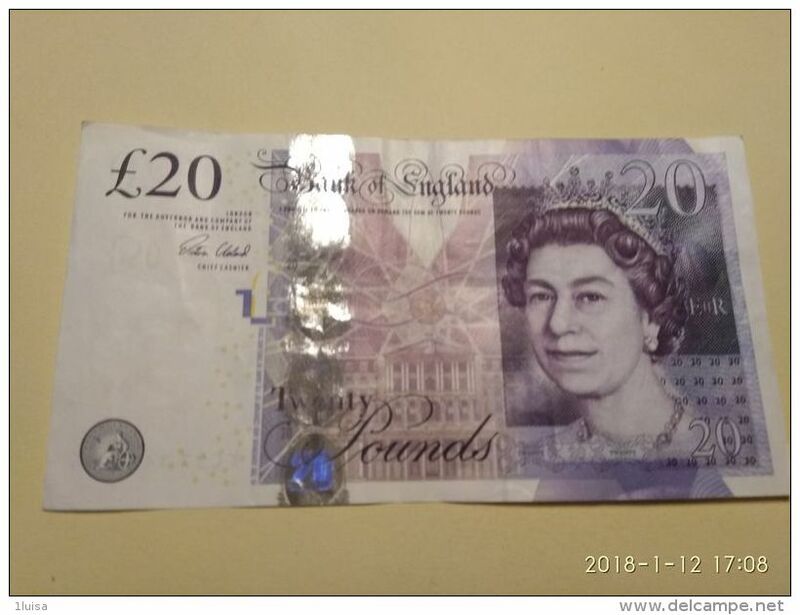 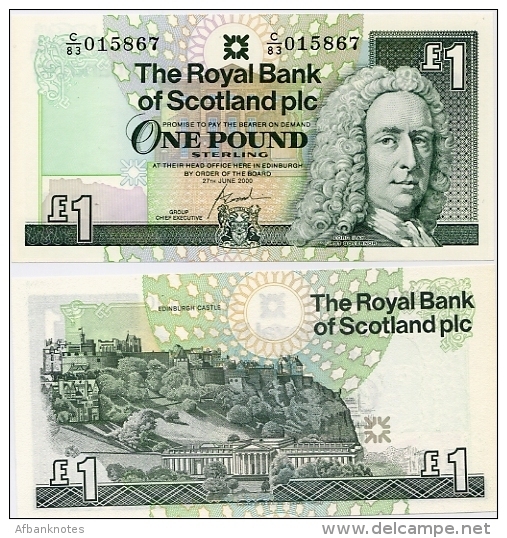 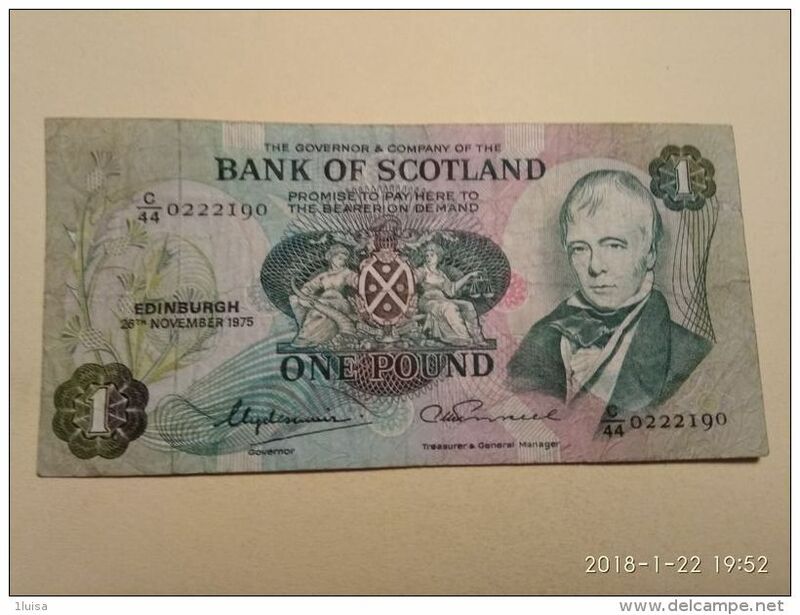 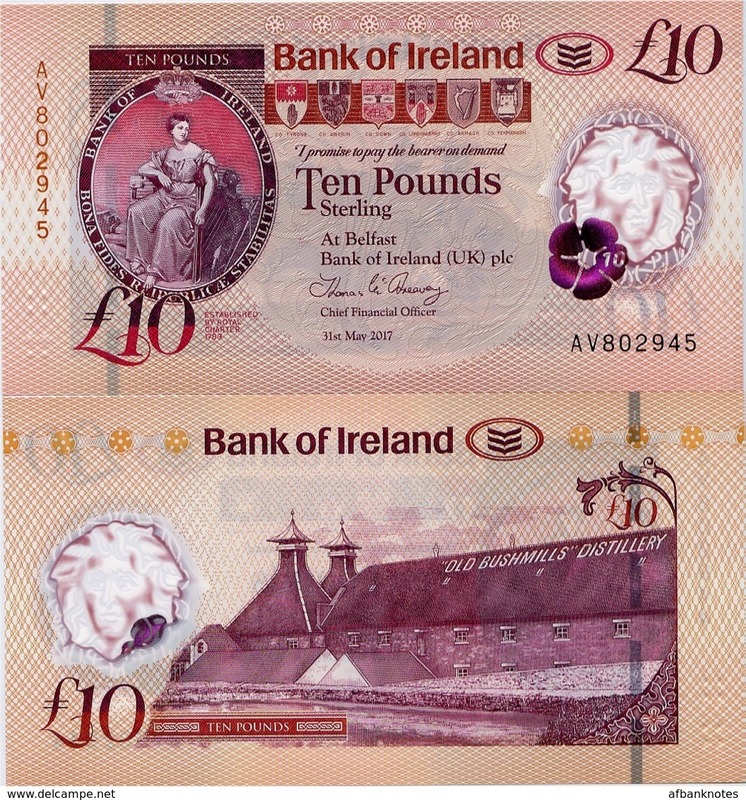 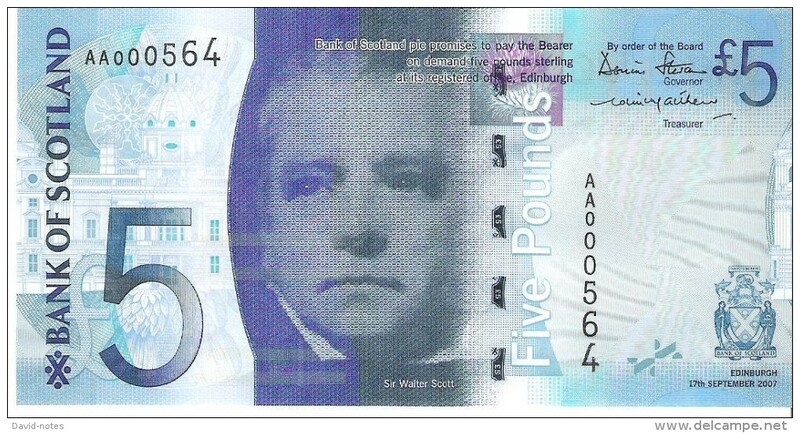 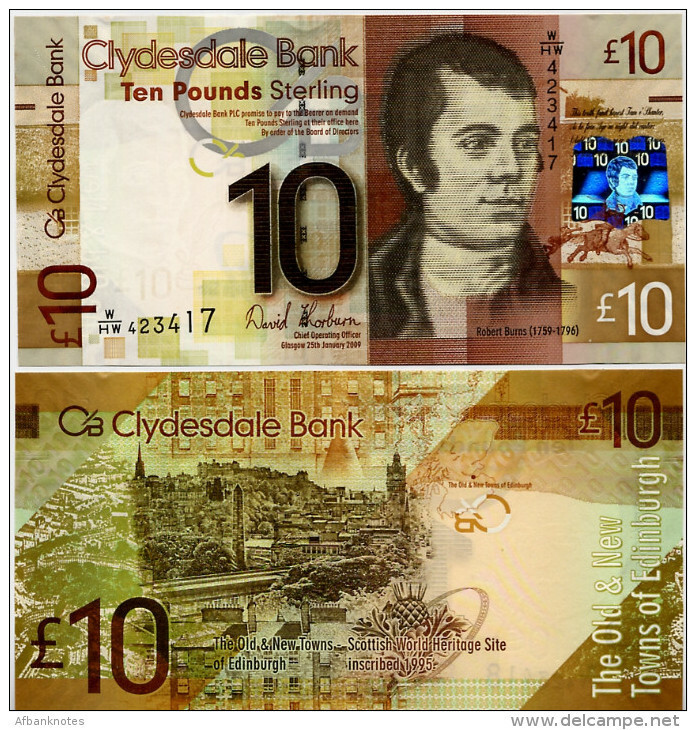 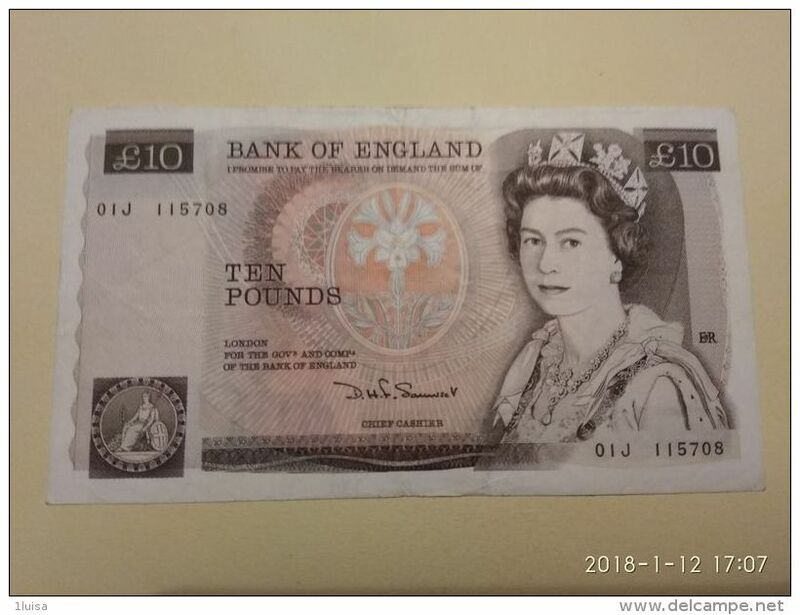 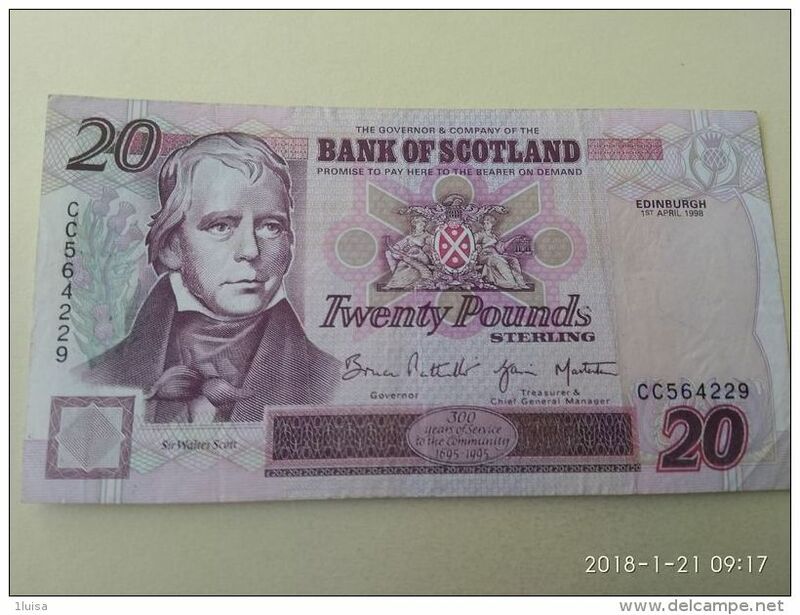 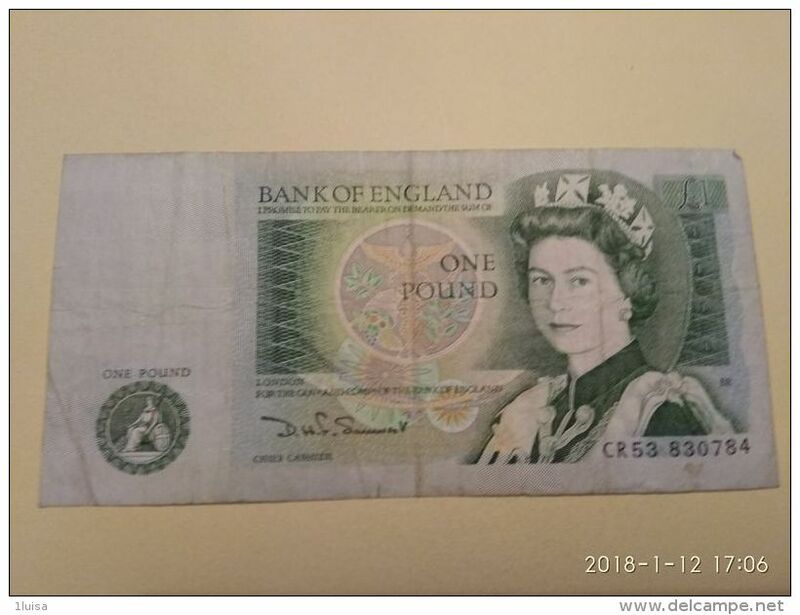 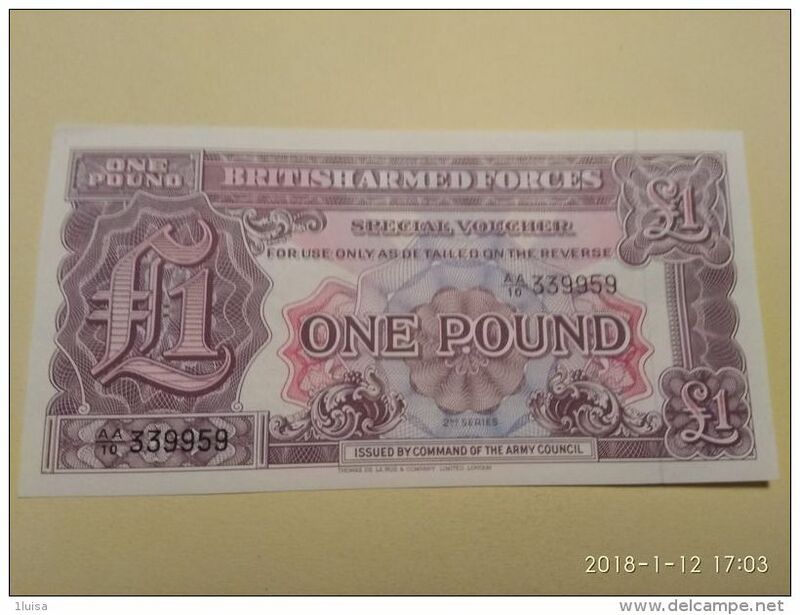 Great Britain 1 Pound Cut Error ? 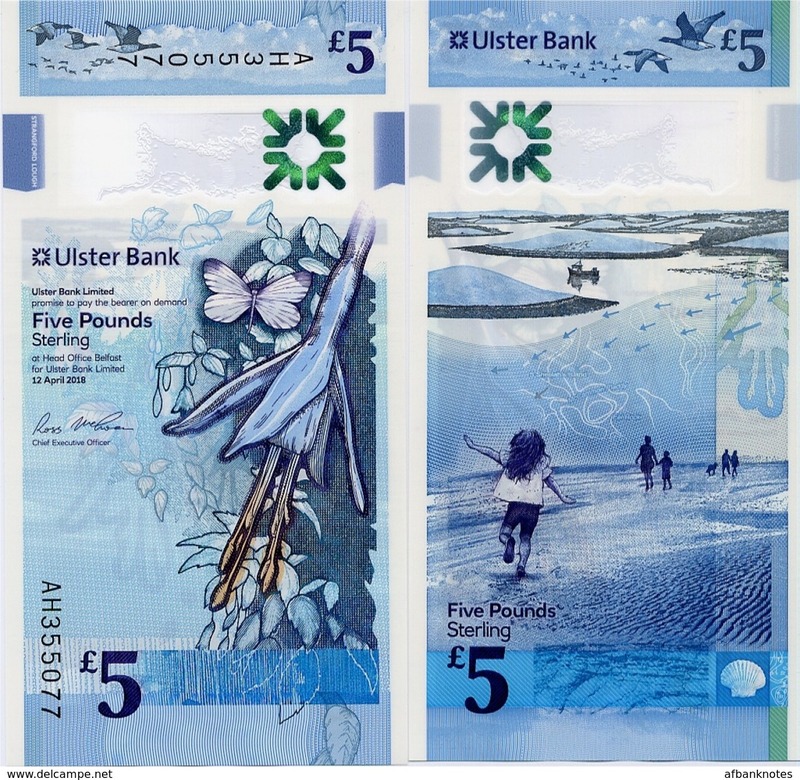 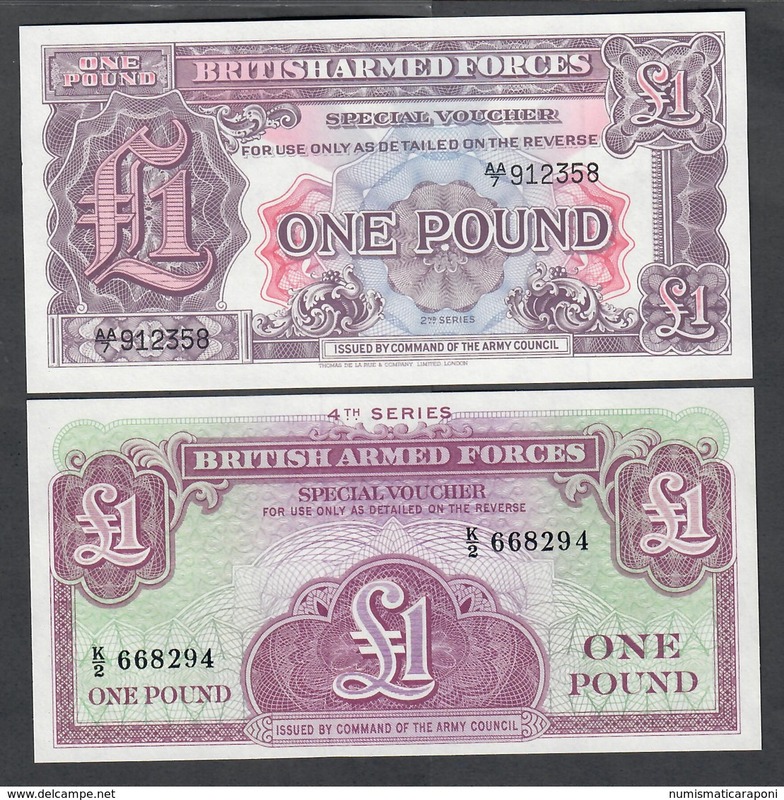 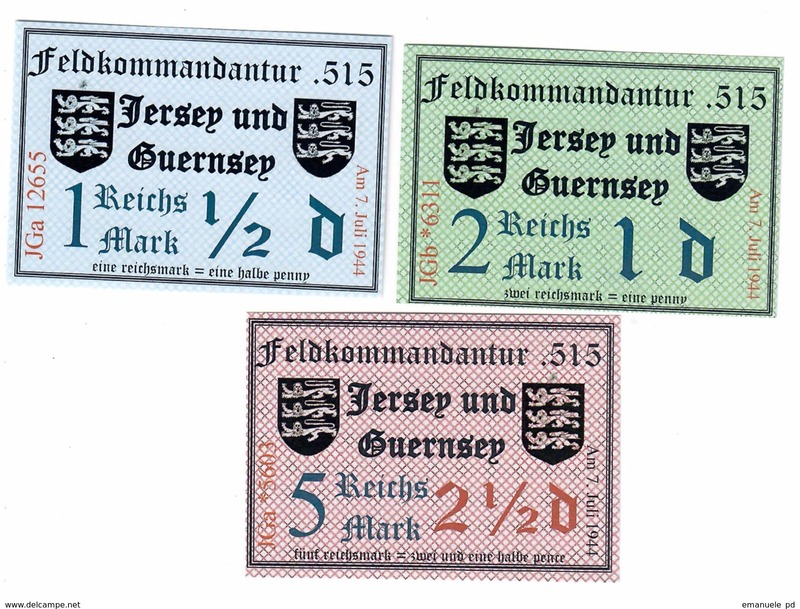 Great Britain Military Lot 4 Banknotes UNC .C. 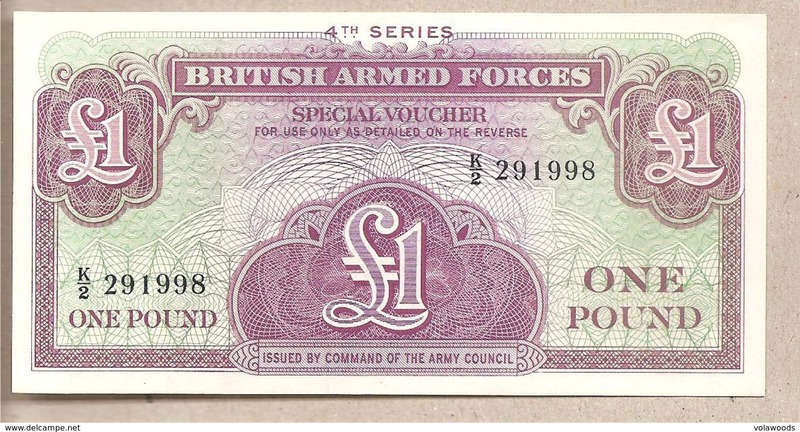 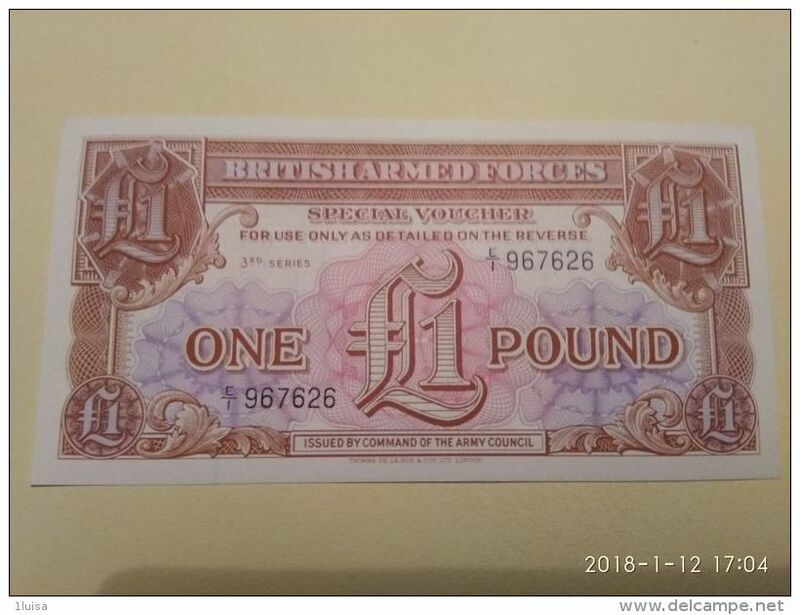 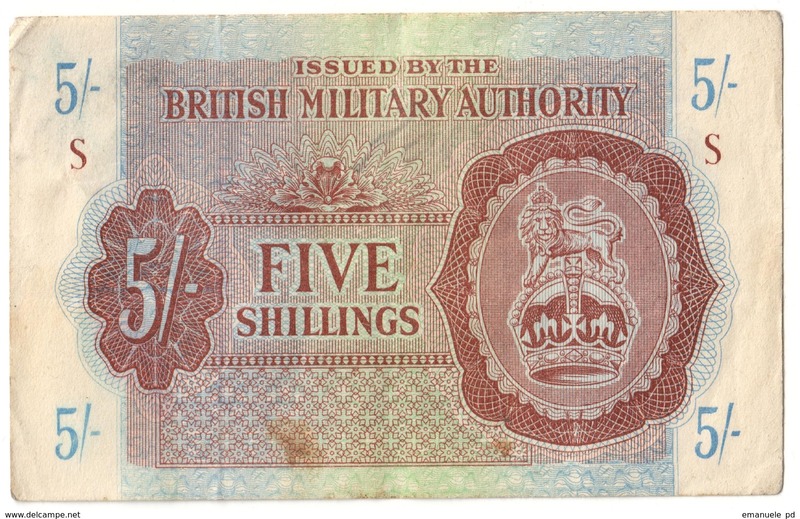 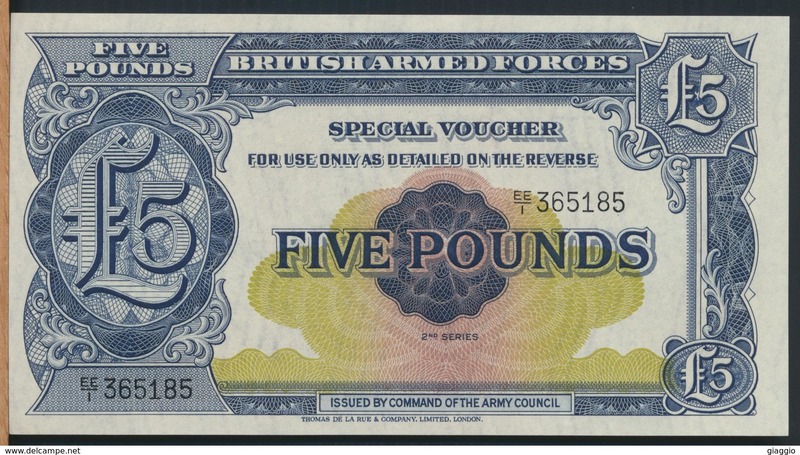 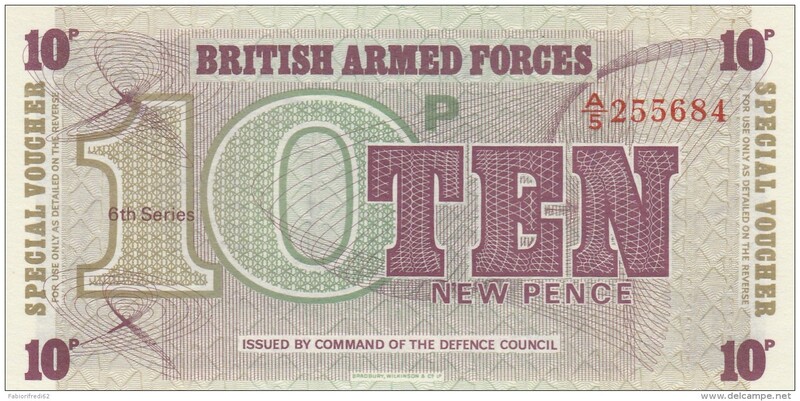 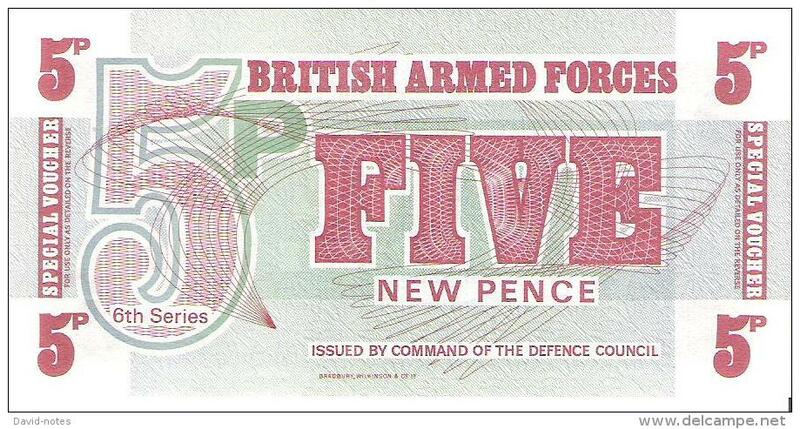 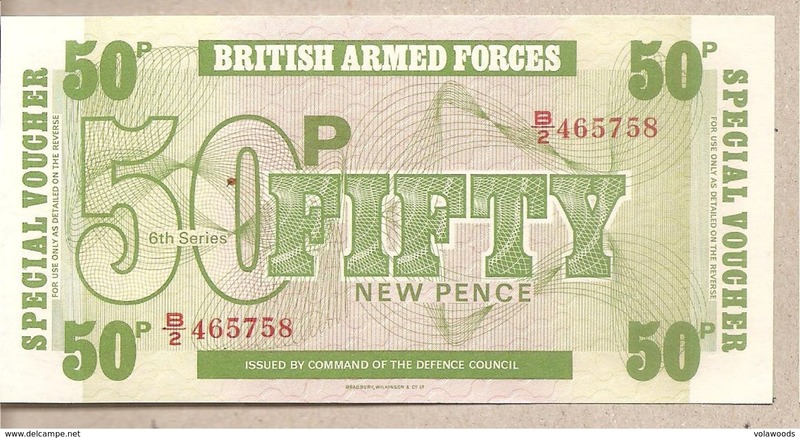 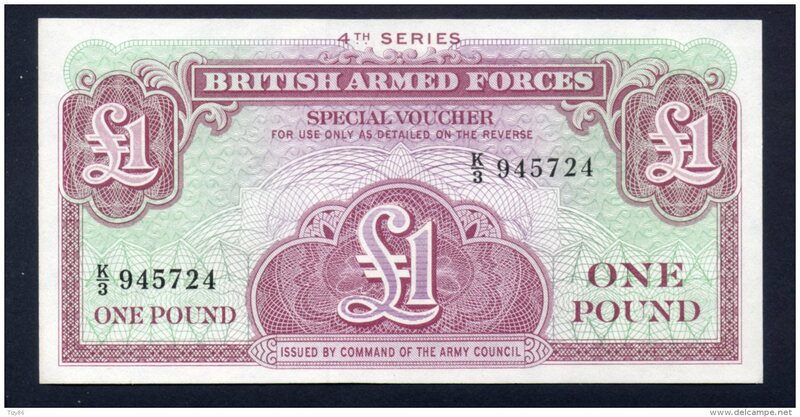 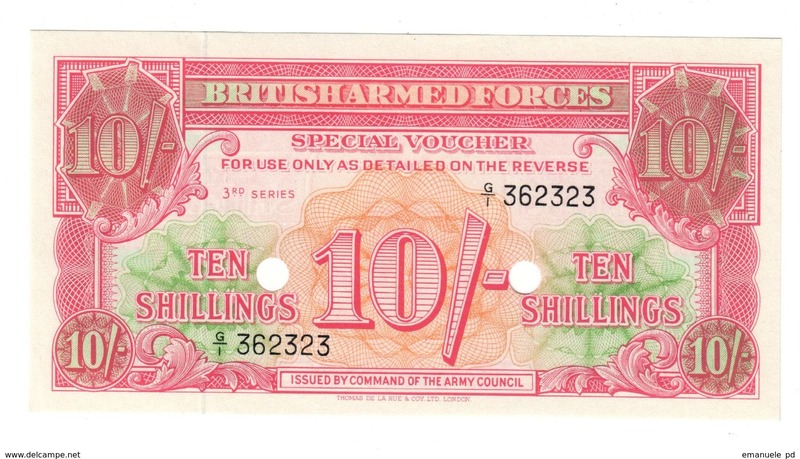 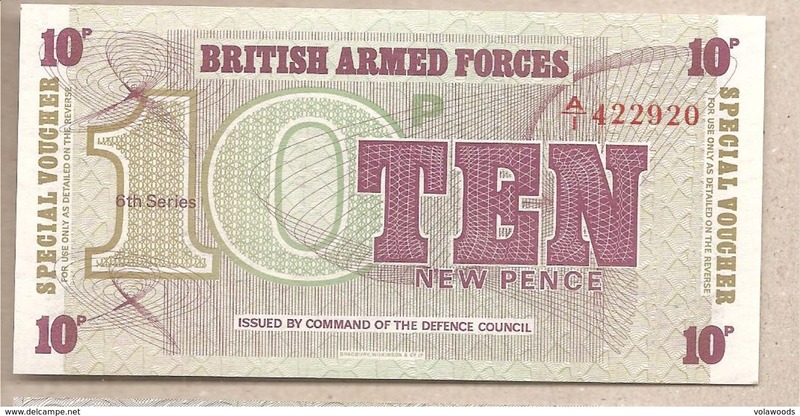 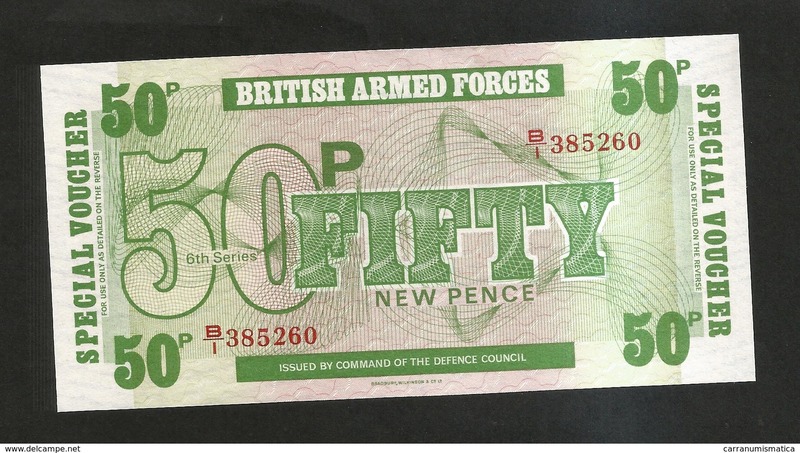 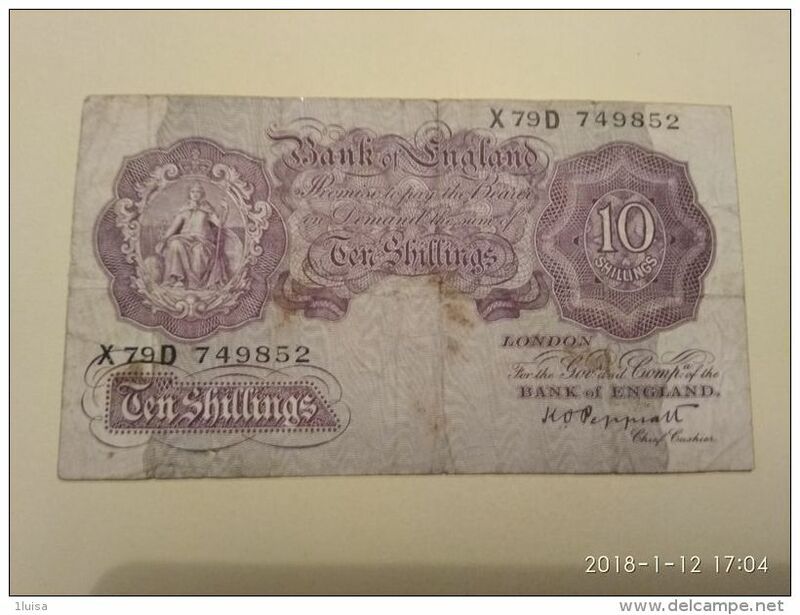 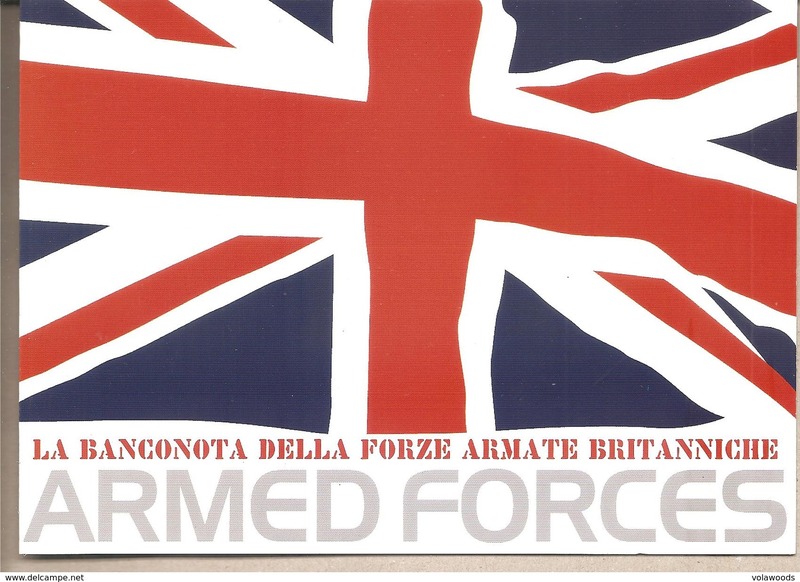 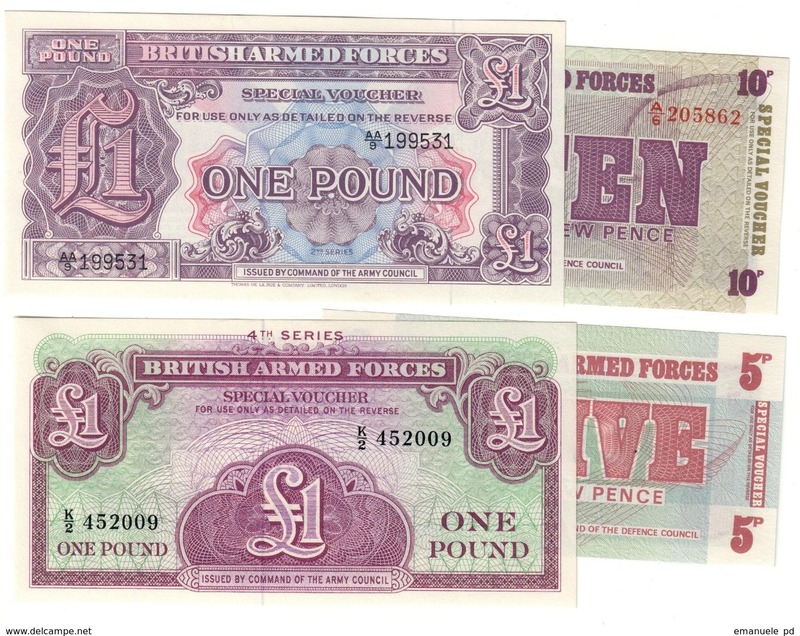 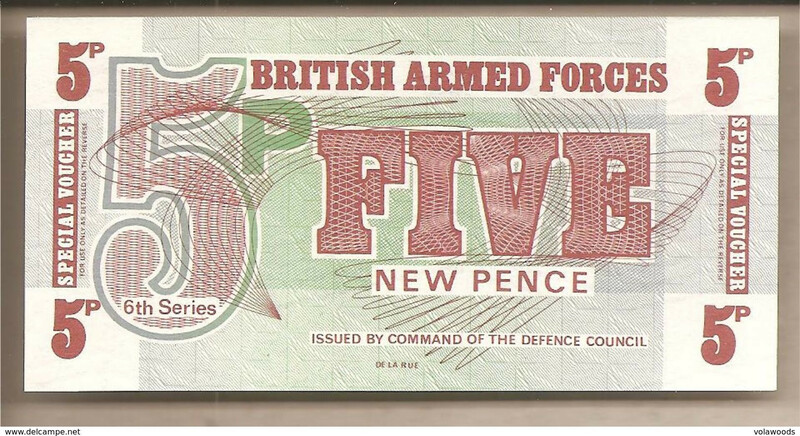 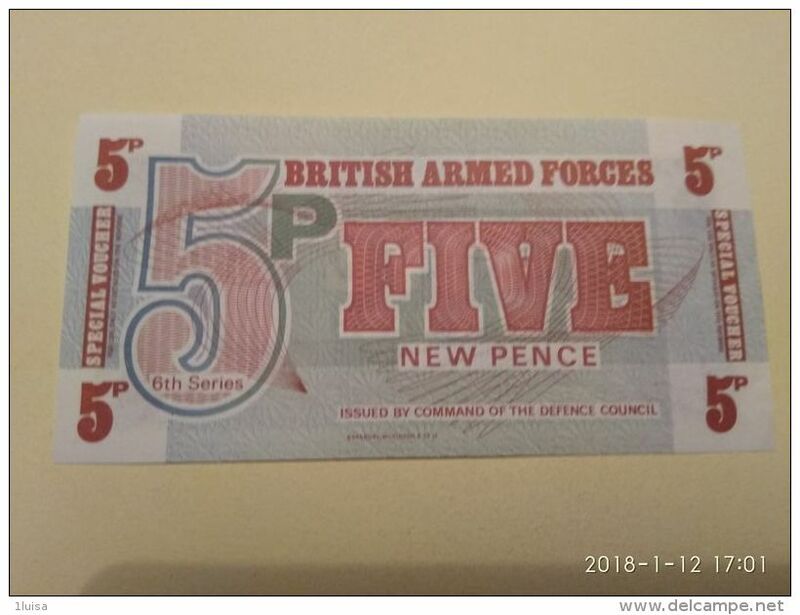 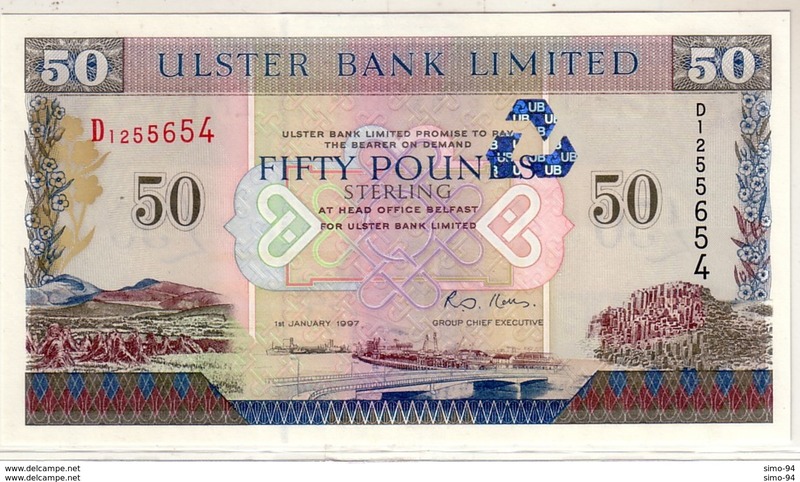 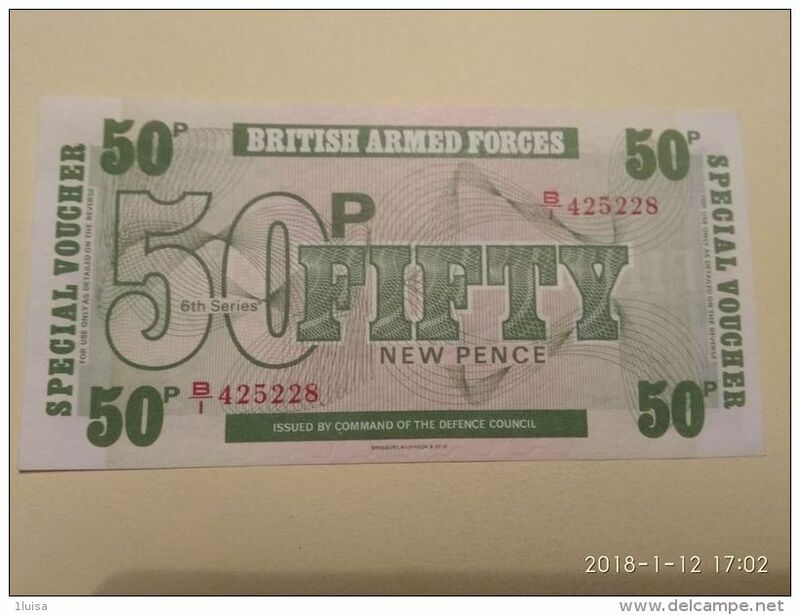 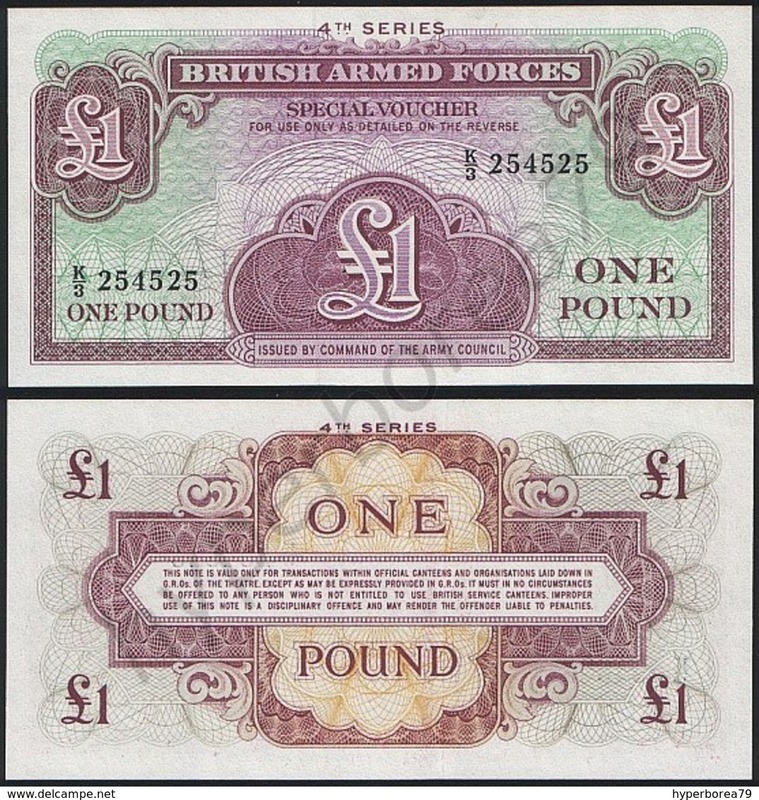 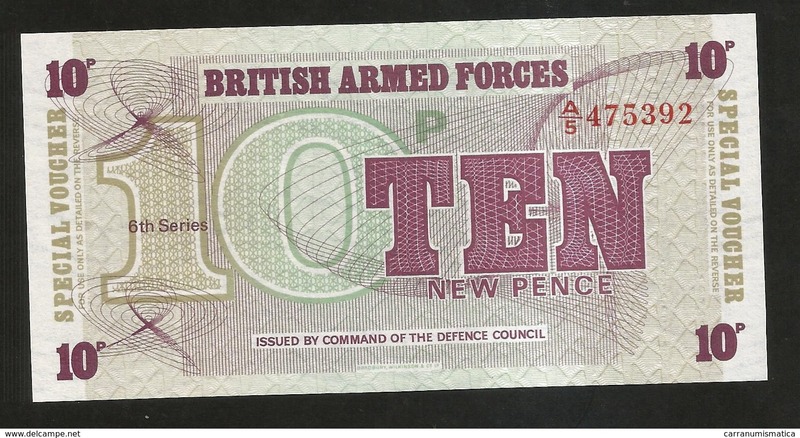 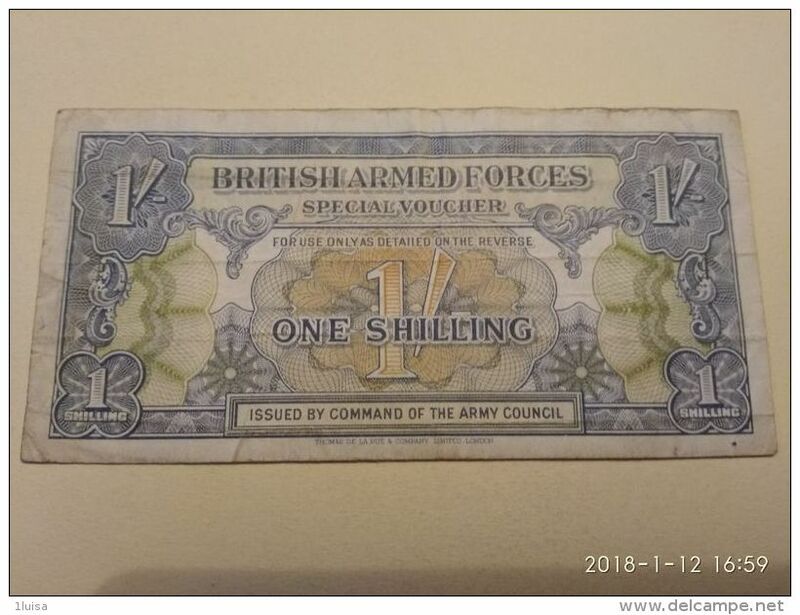 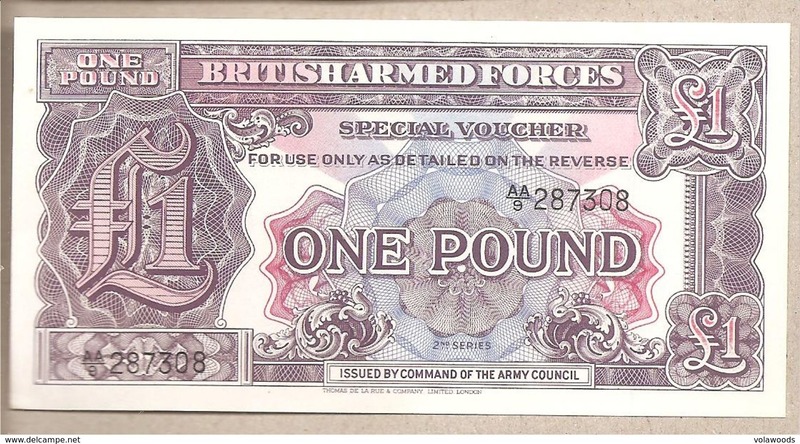 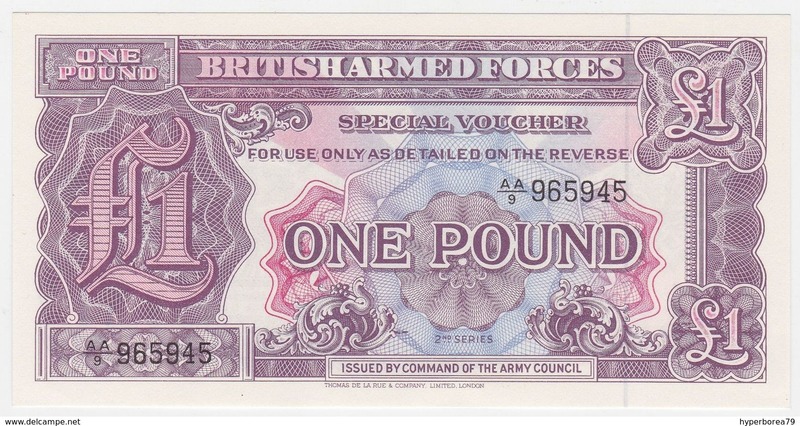 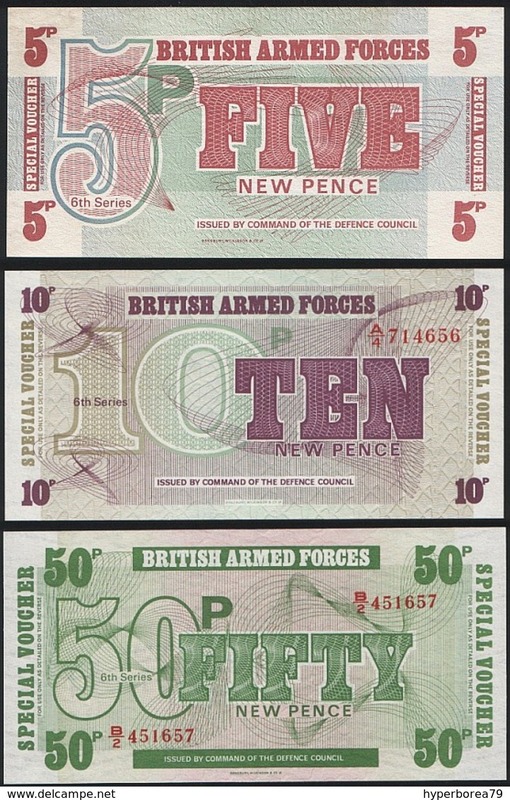 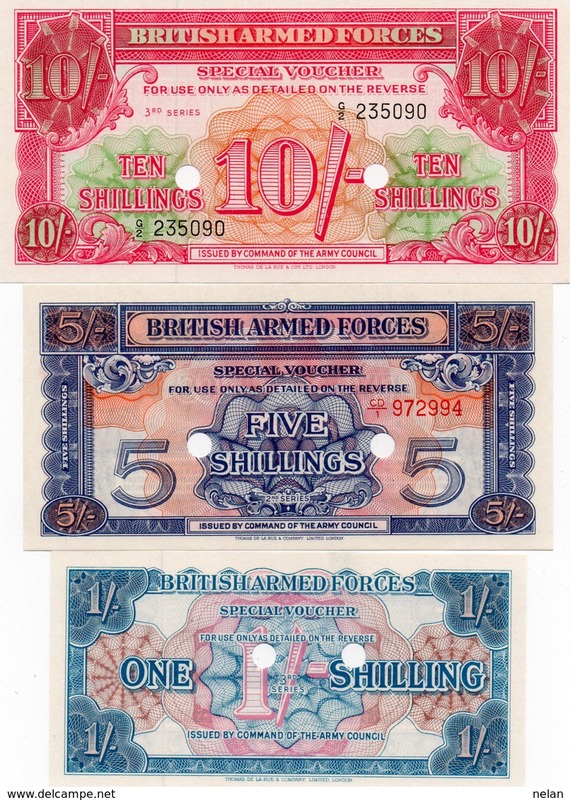 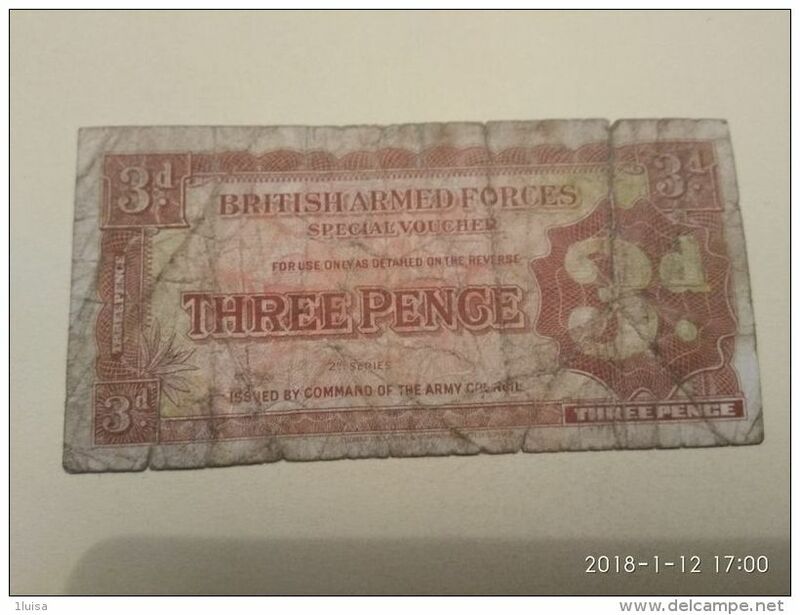 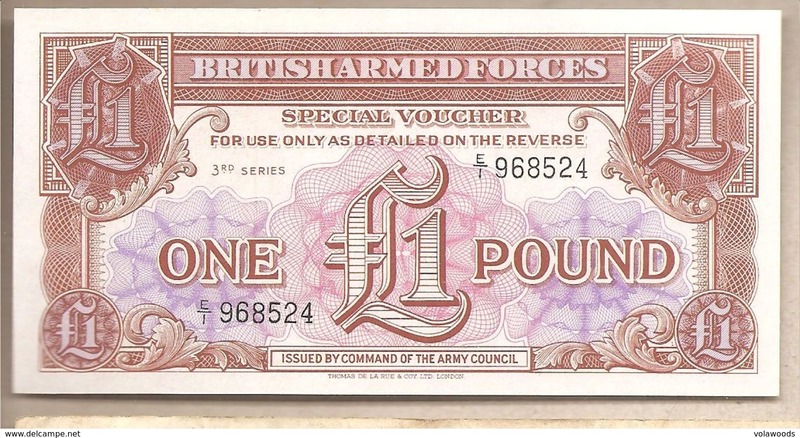 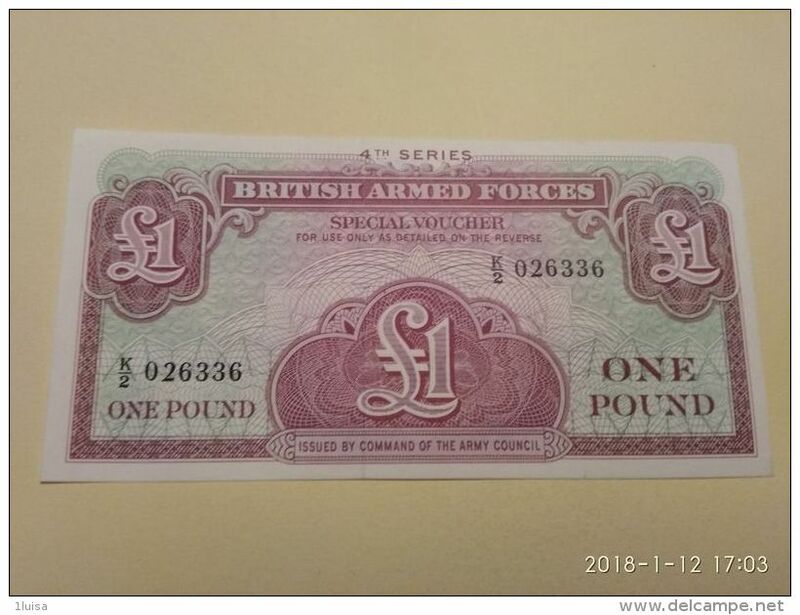 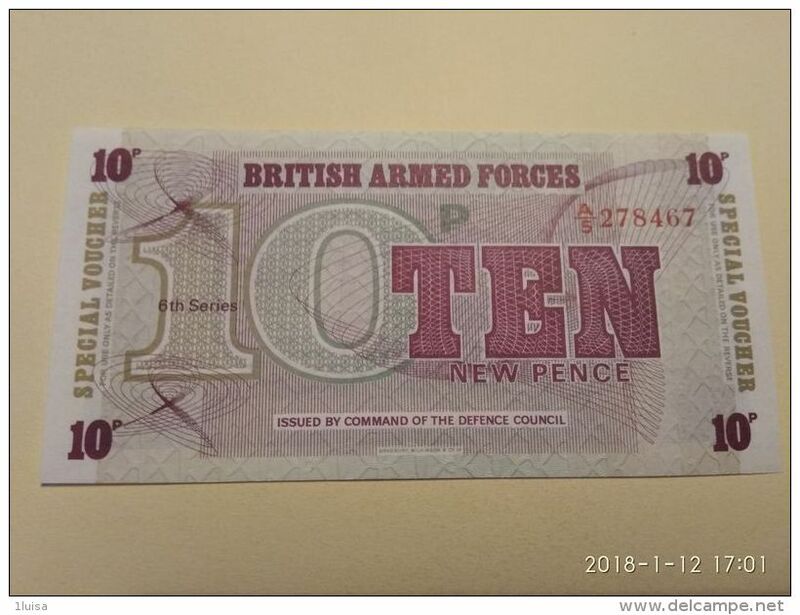 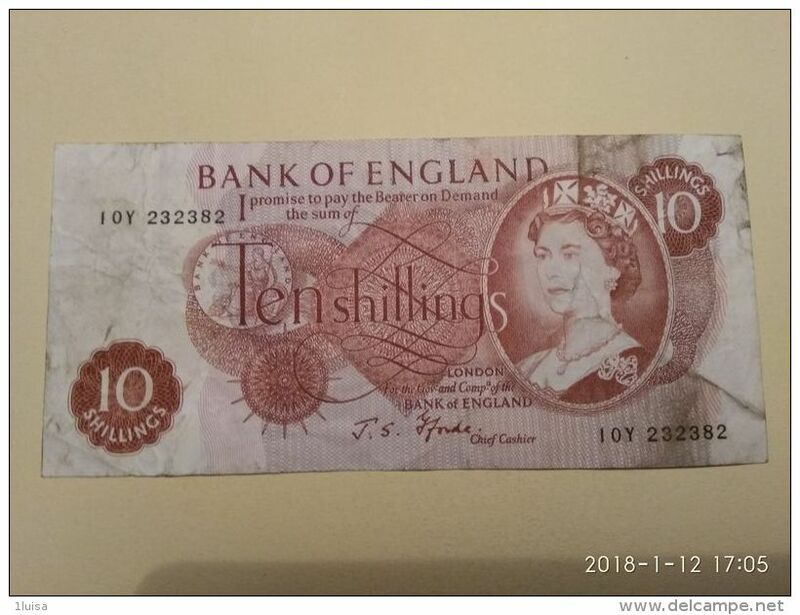 Great Britain - Military 10 Shillings 3th Series 1956 UNC .C. 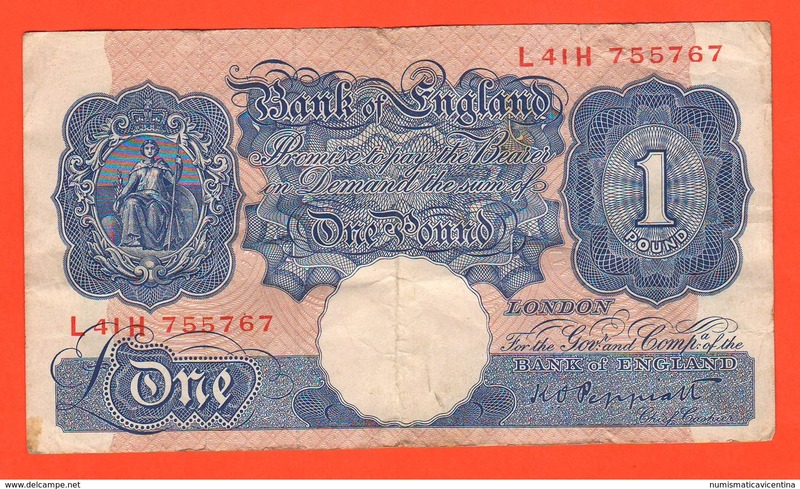 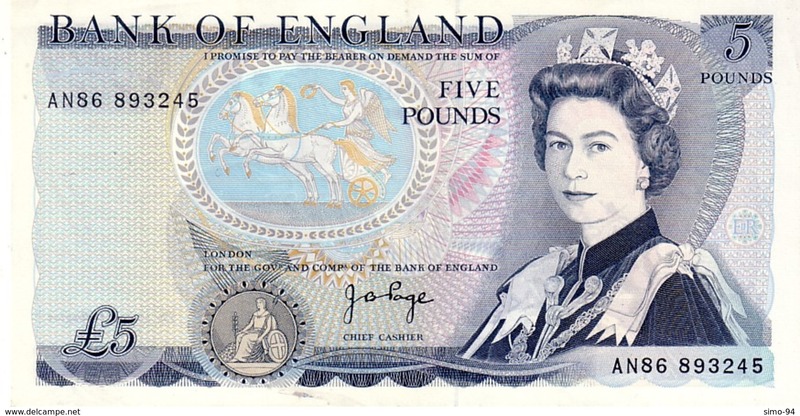 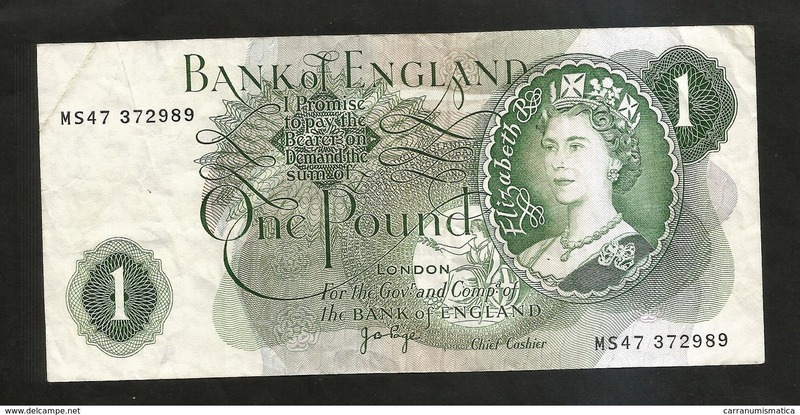 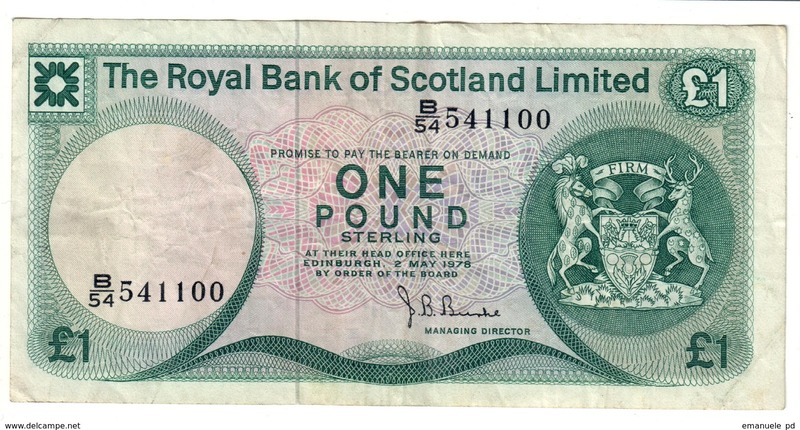 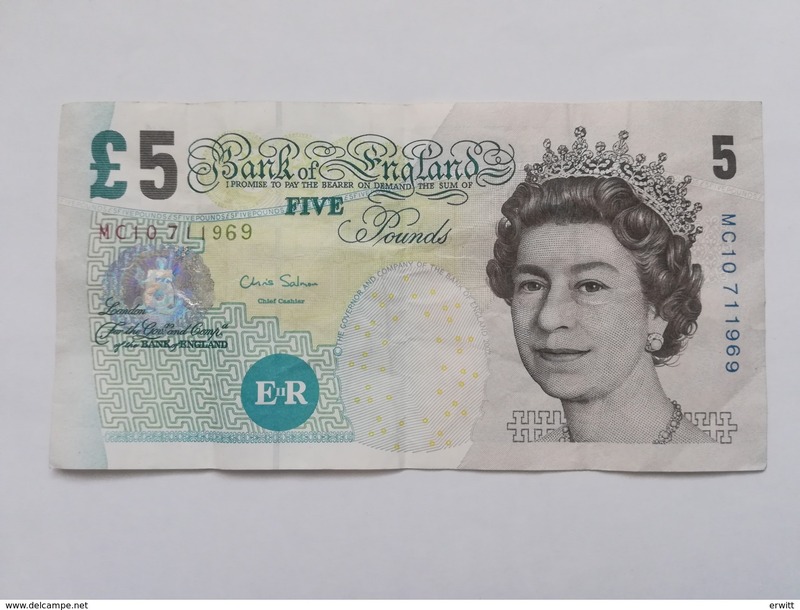 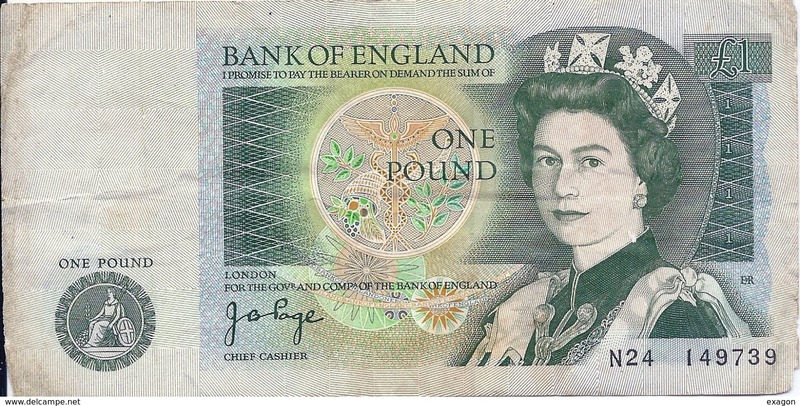 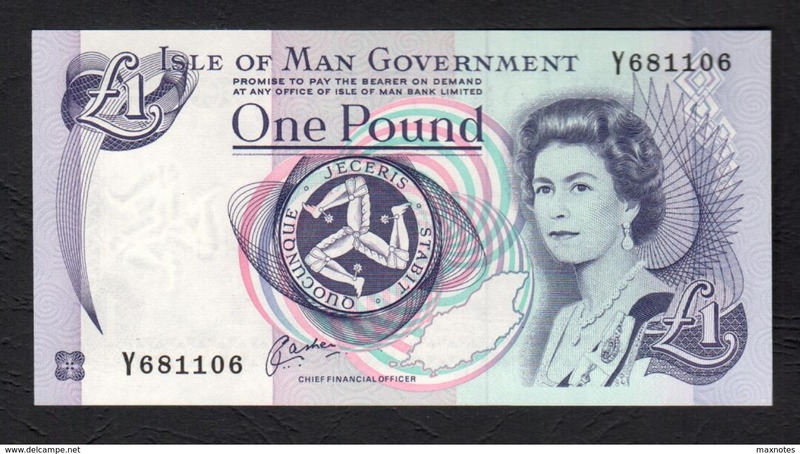 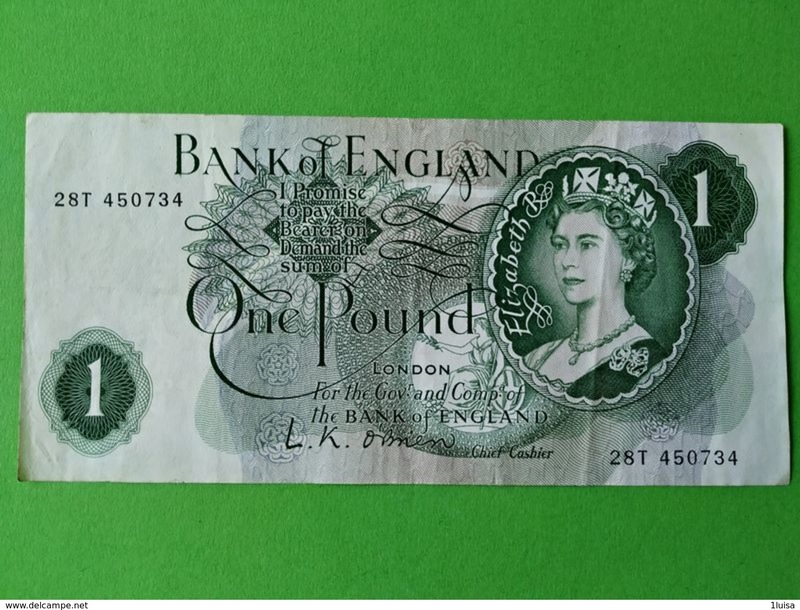 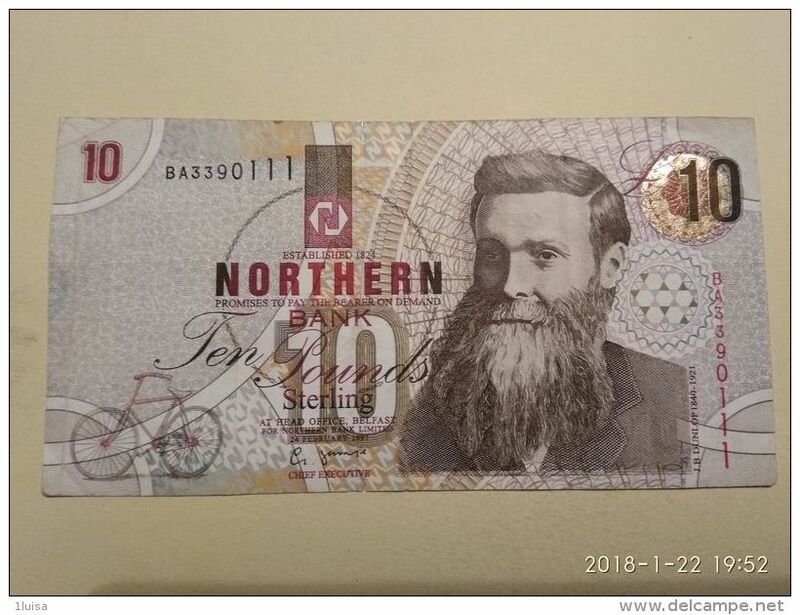 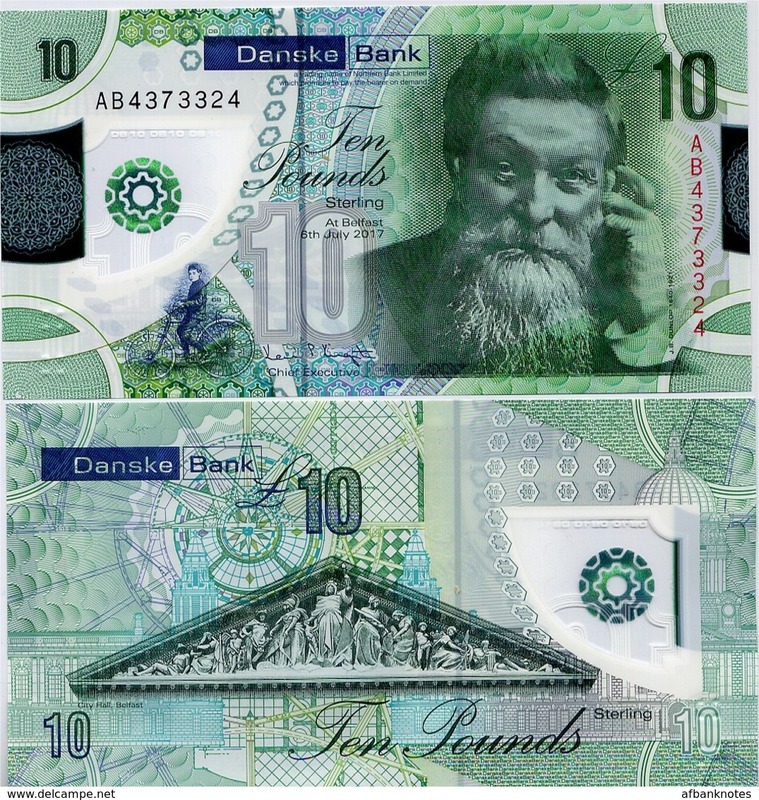 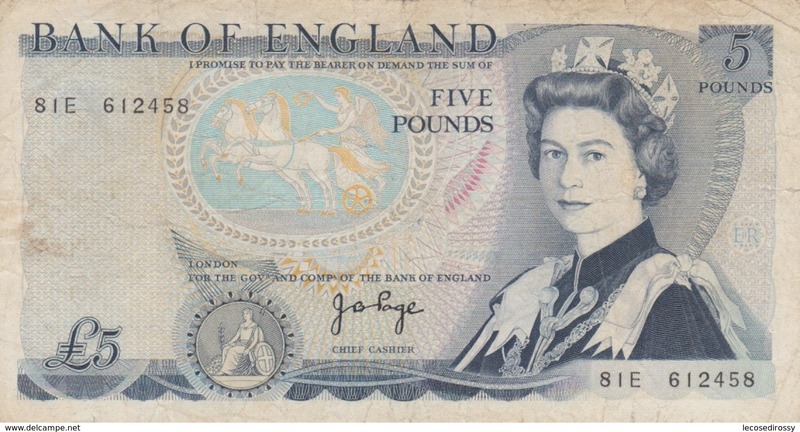 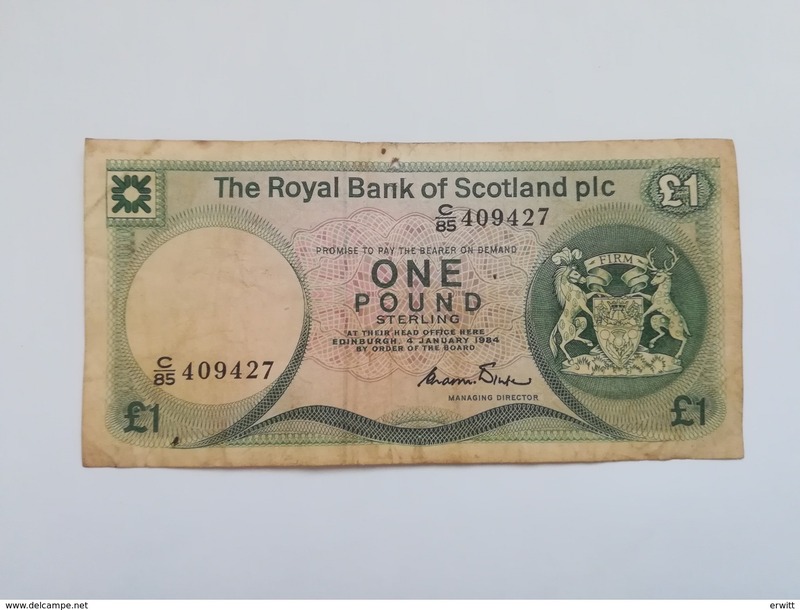 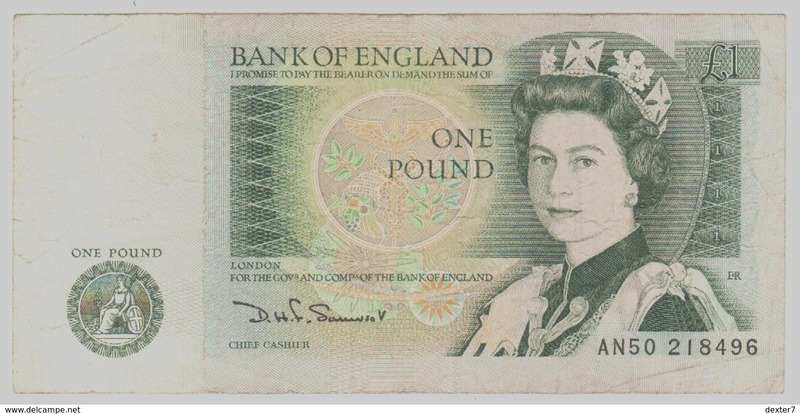 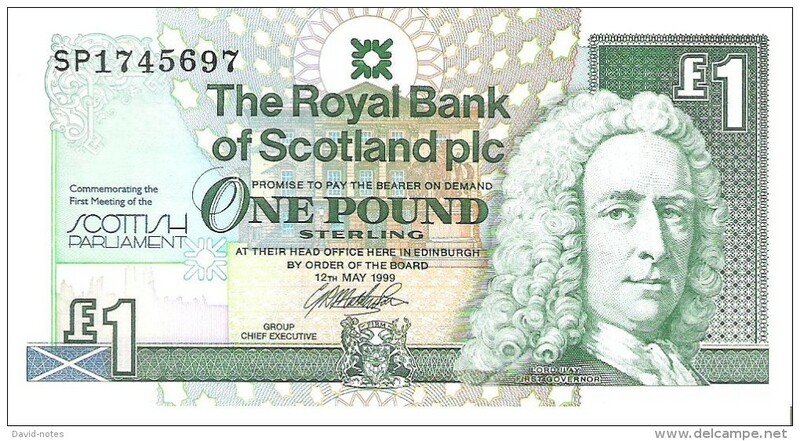 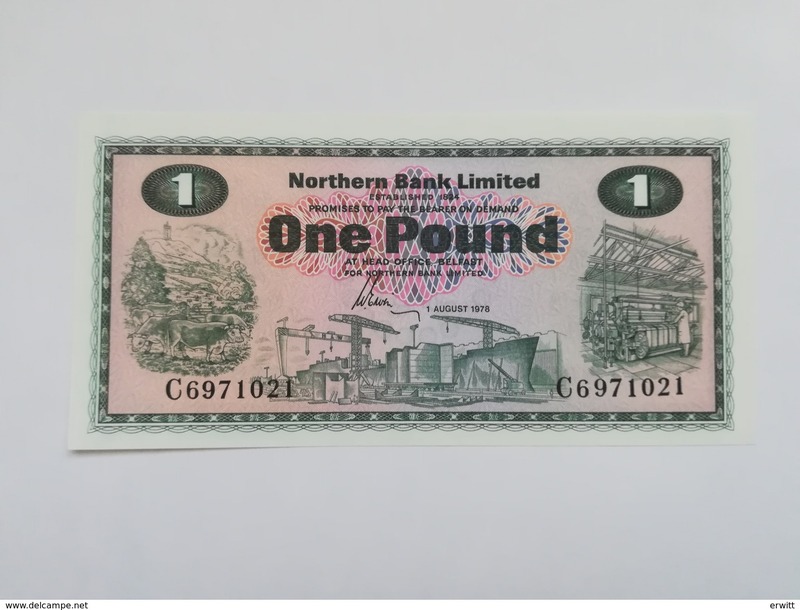 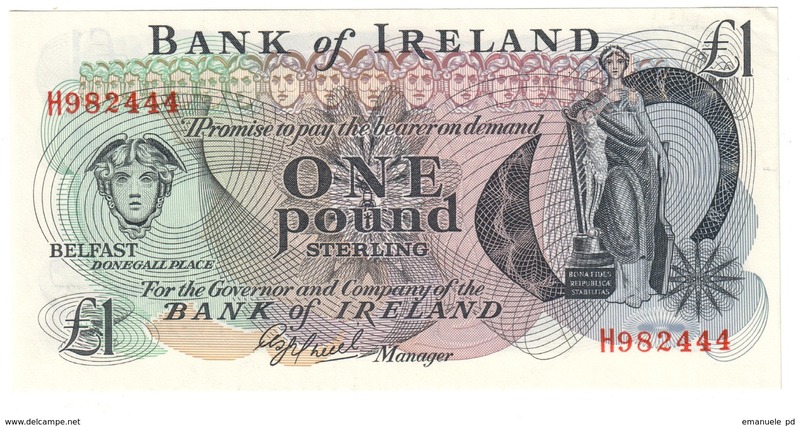 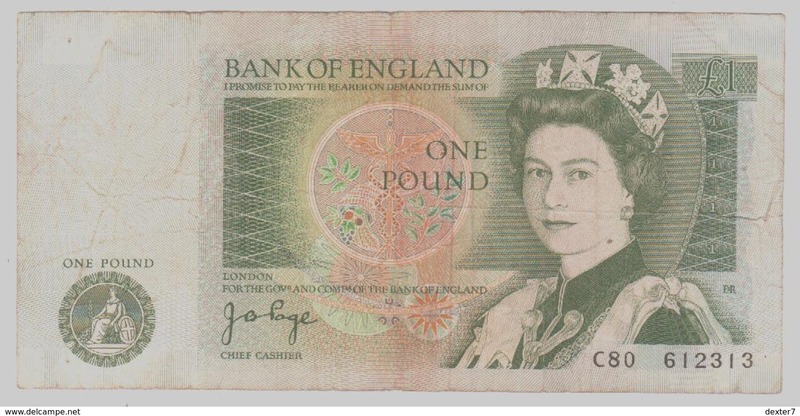 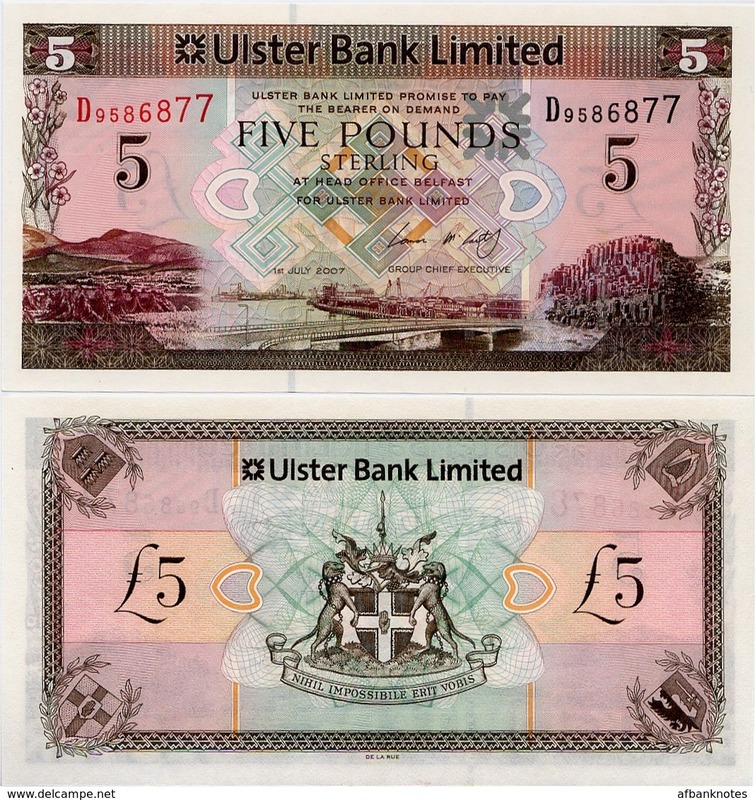 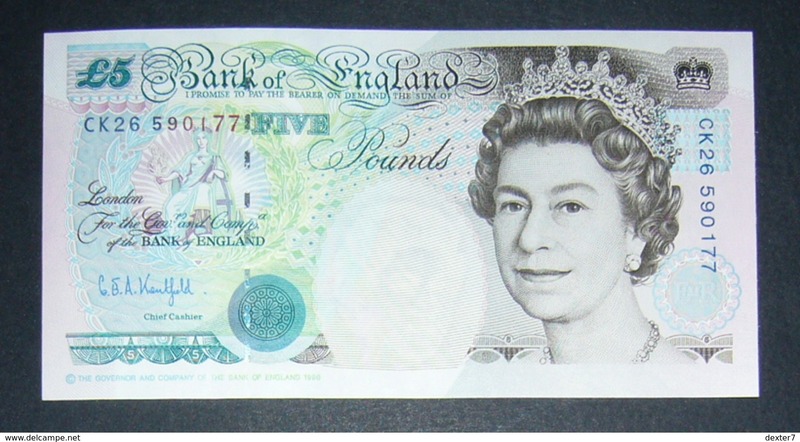 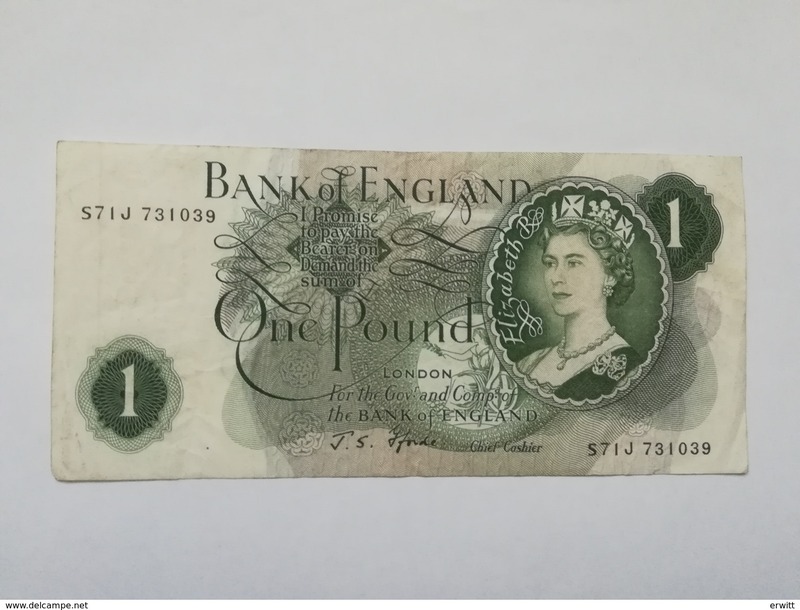 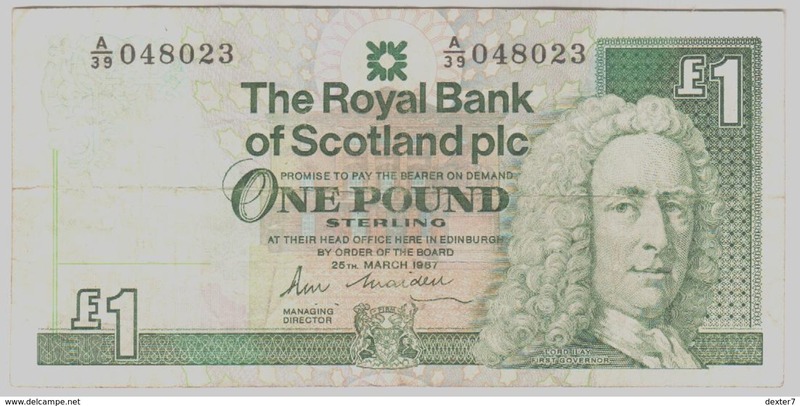 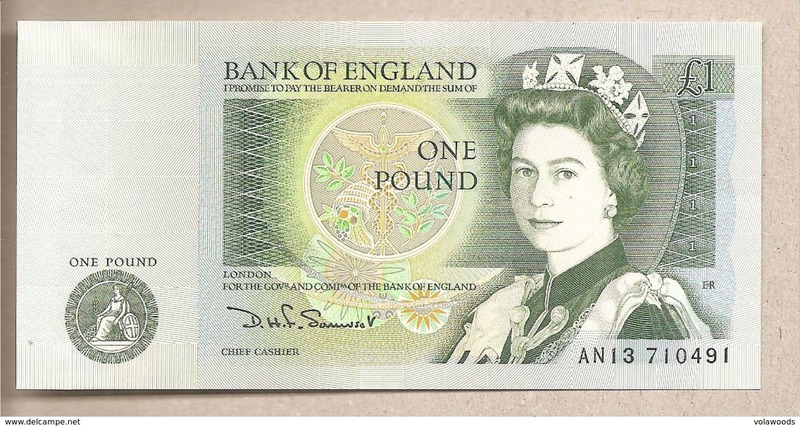 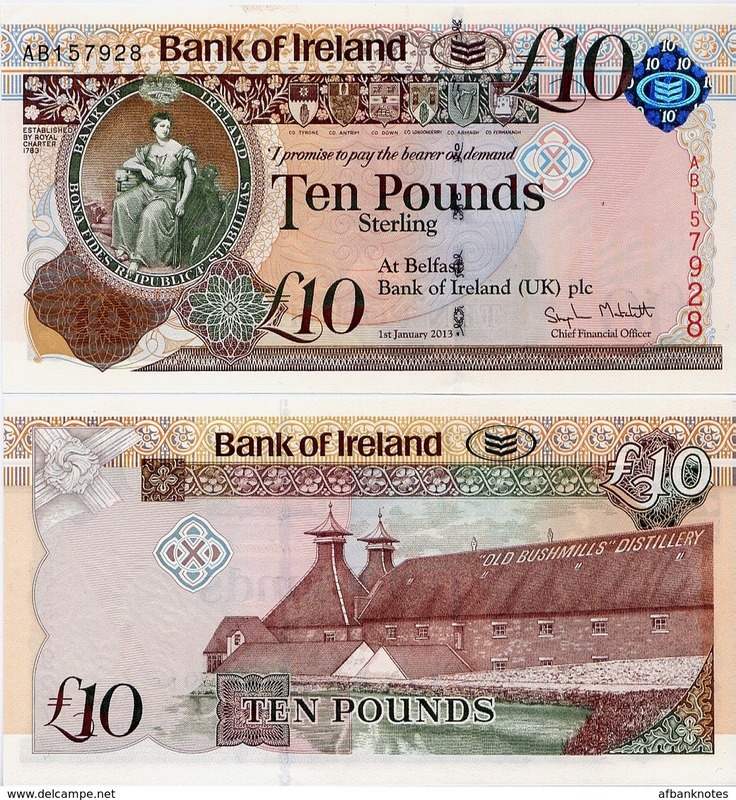 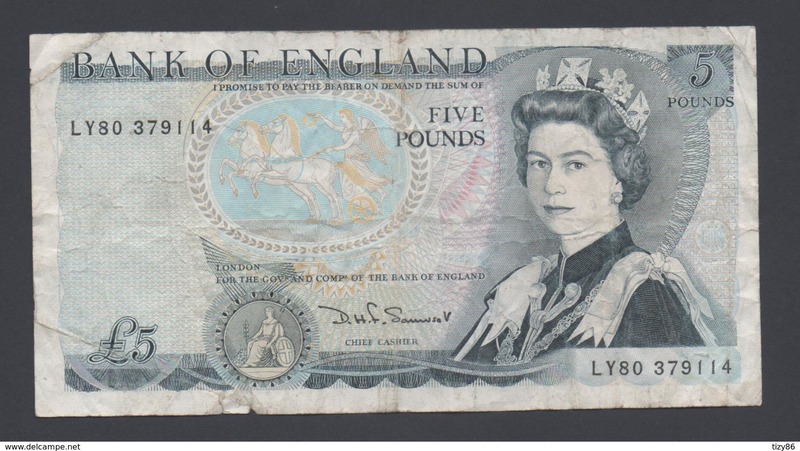 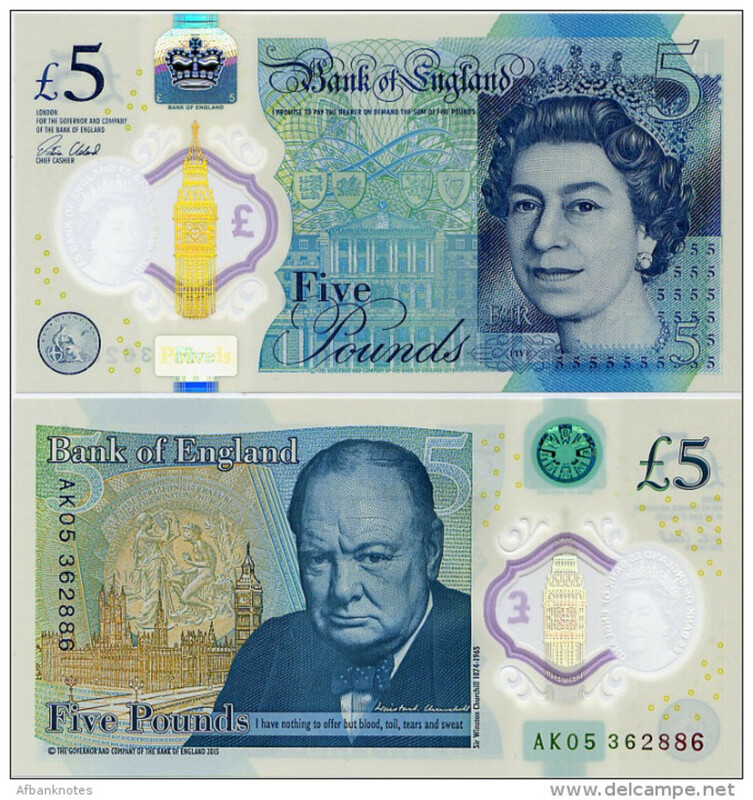 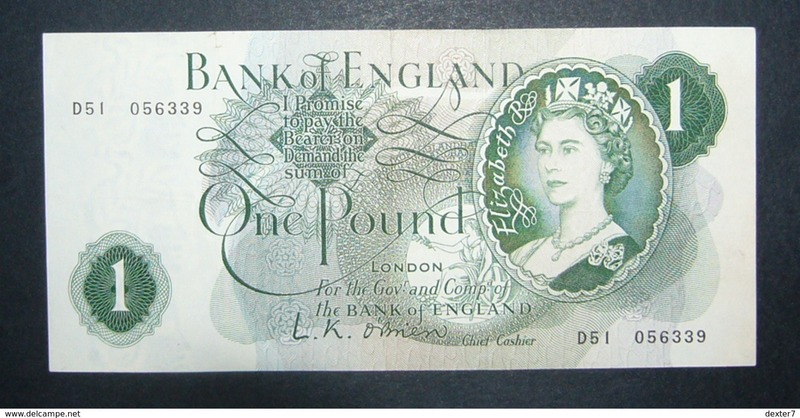 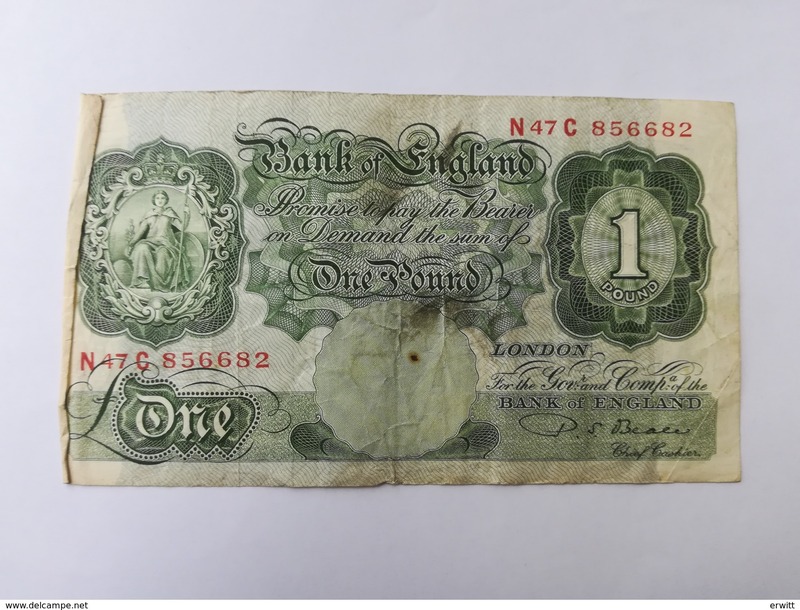 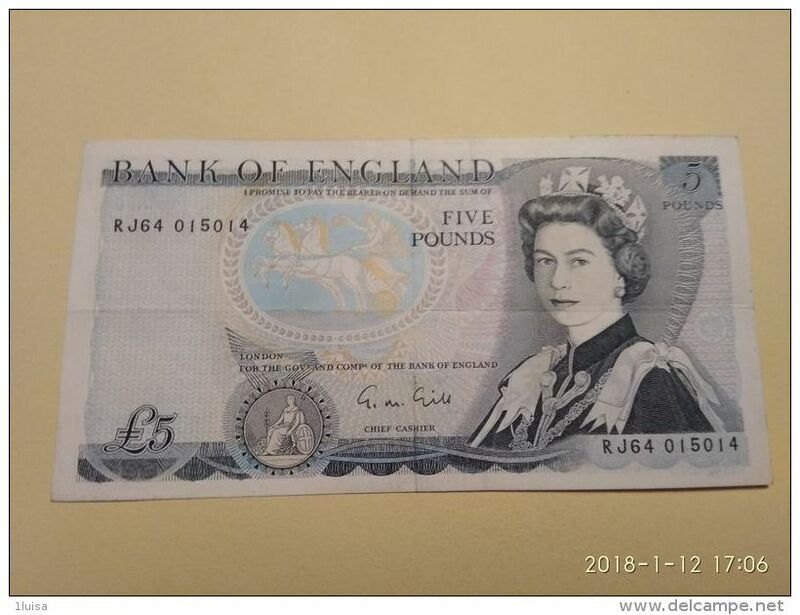 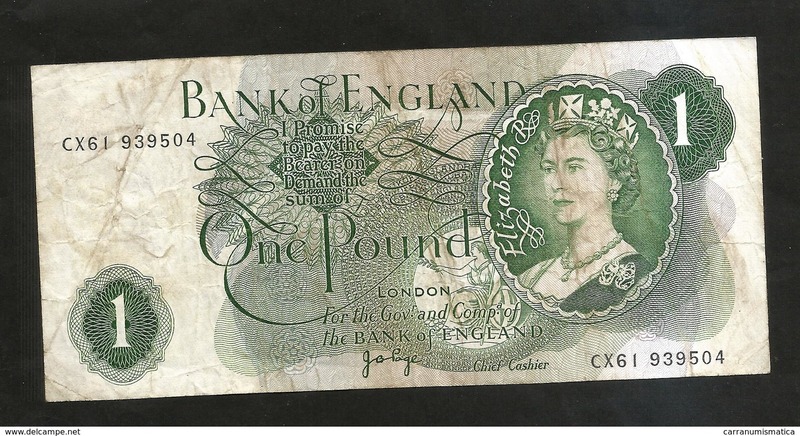 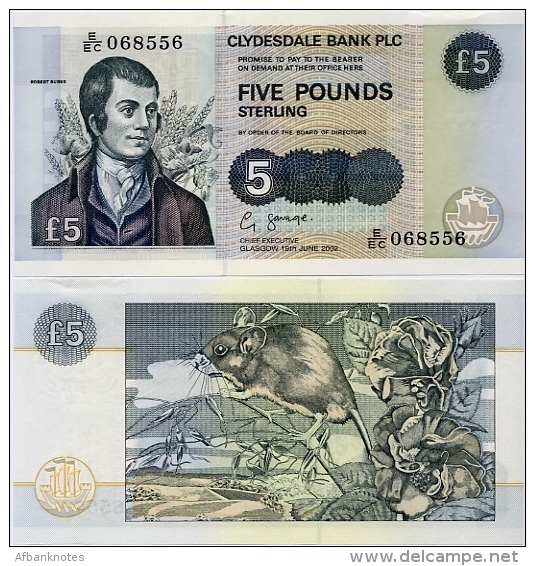 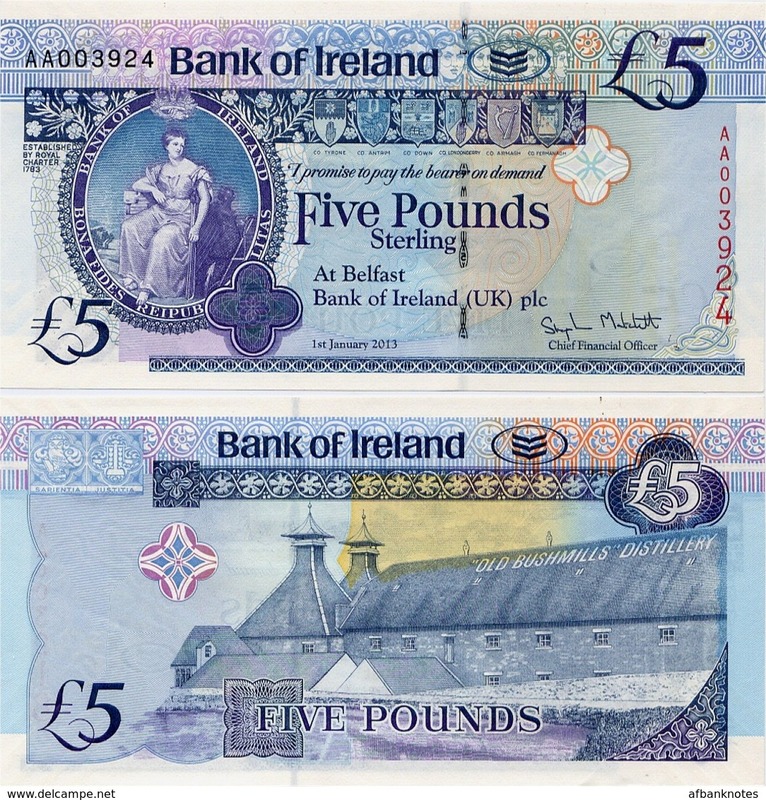 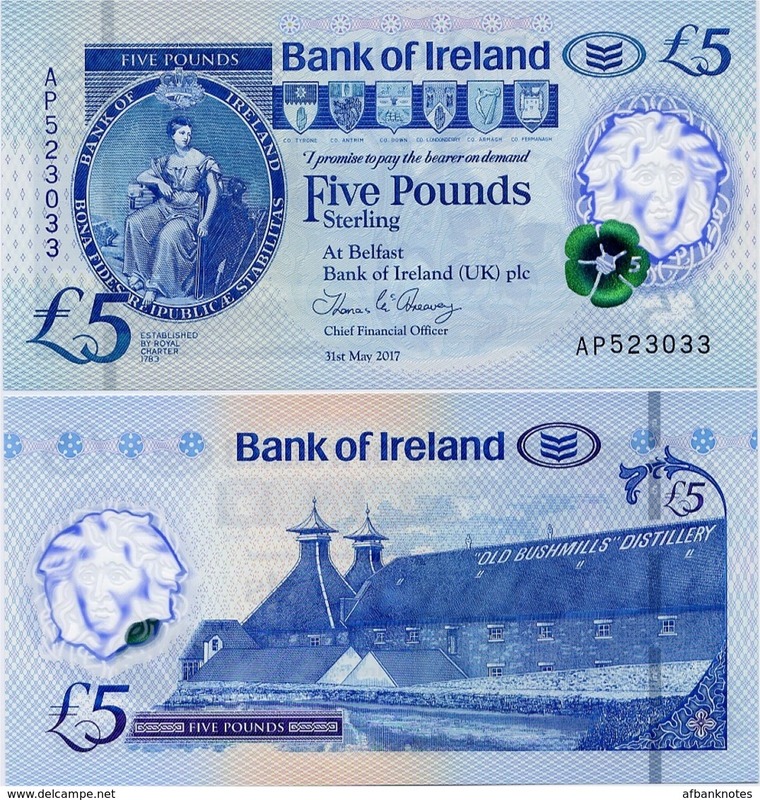 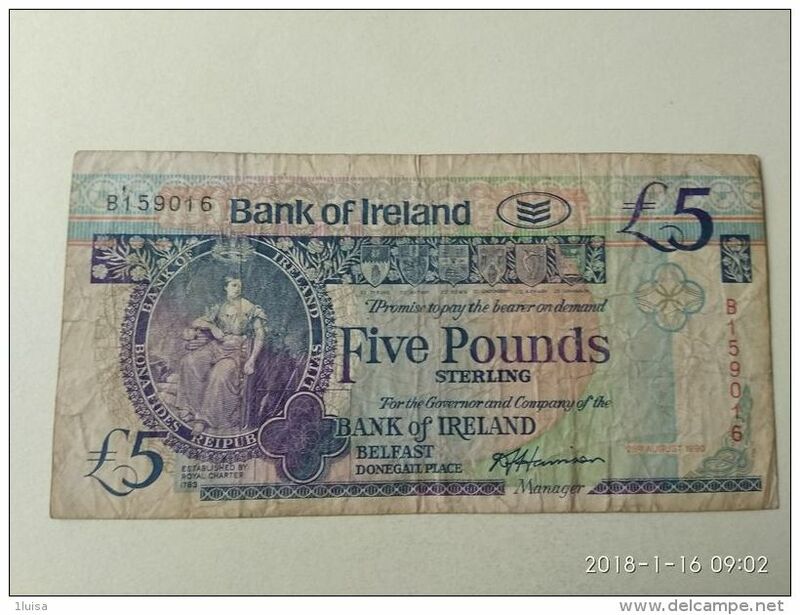 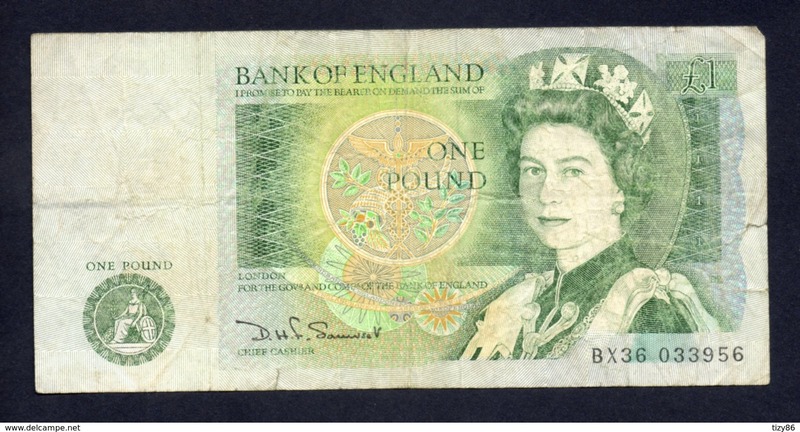 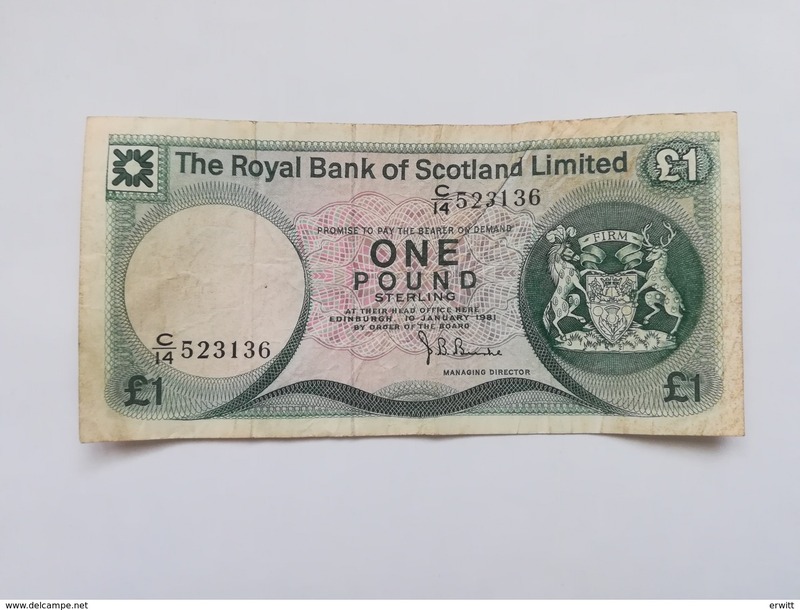 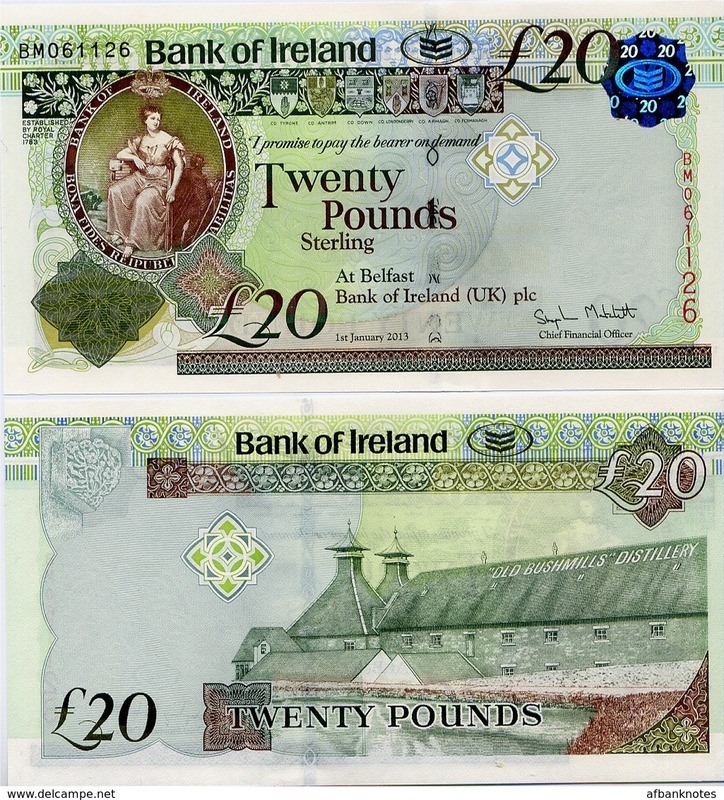 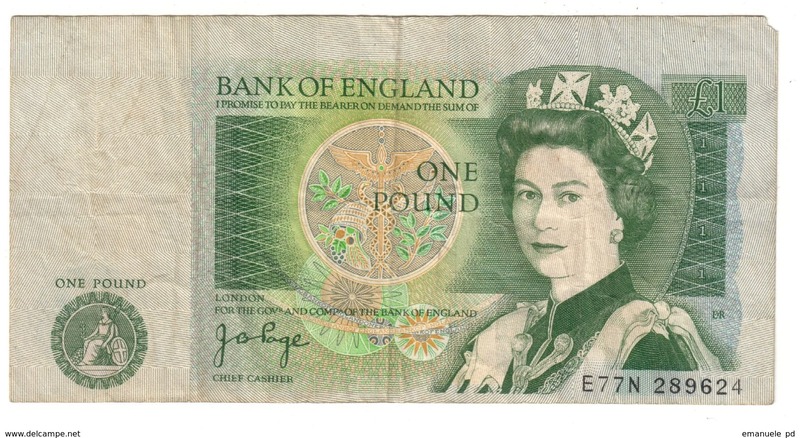 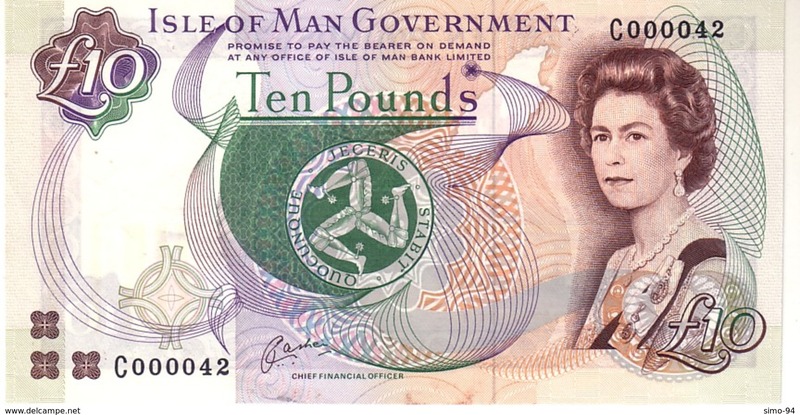 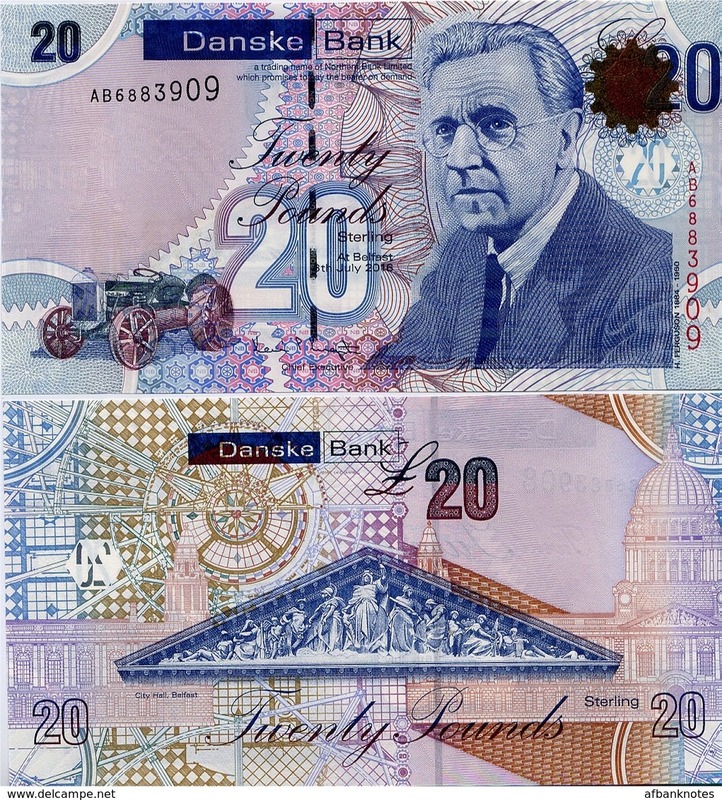 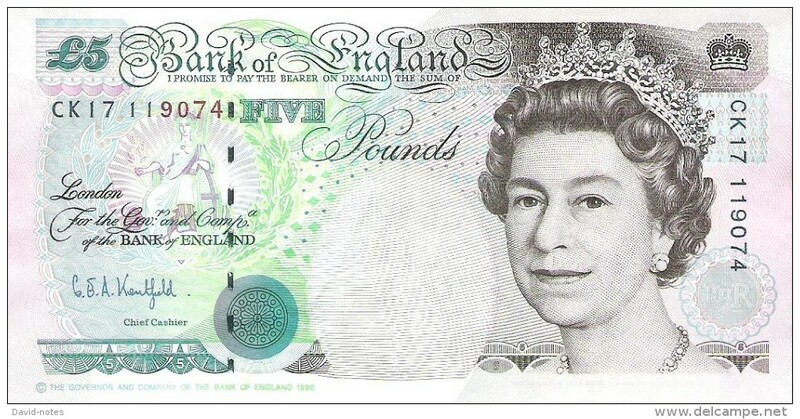 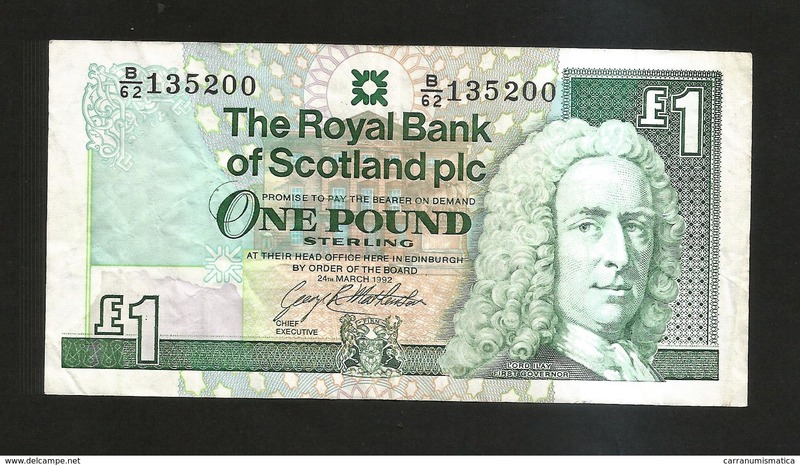 1 POUD - BANK OF ENGLAND - Anno 1955.